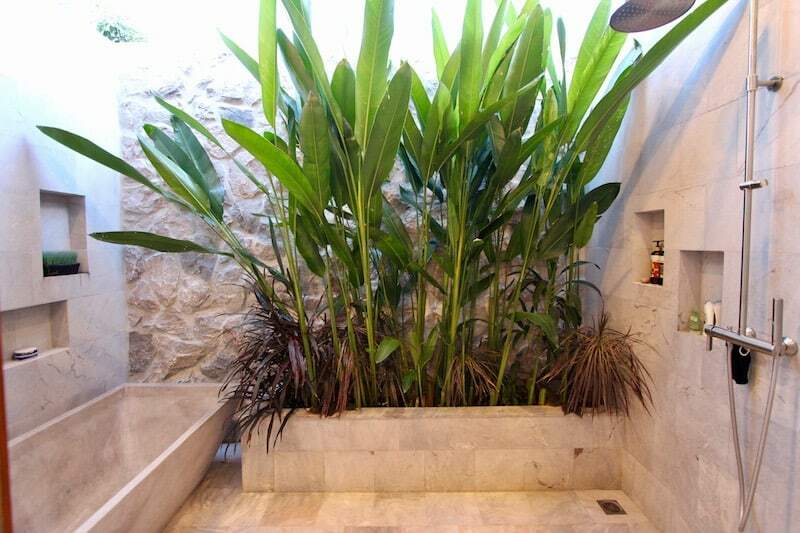 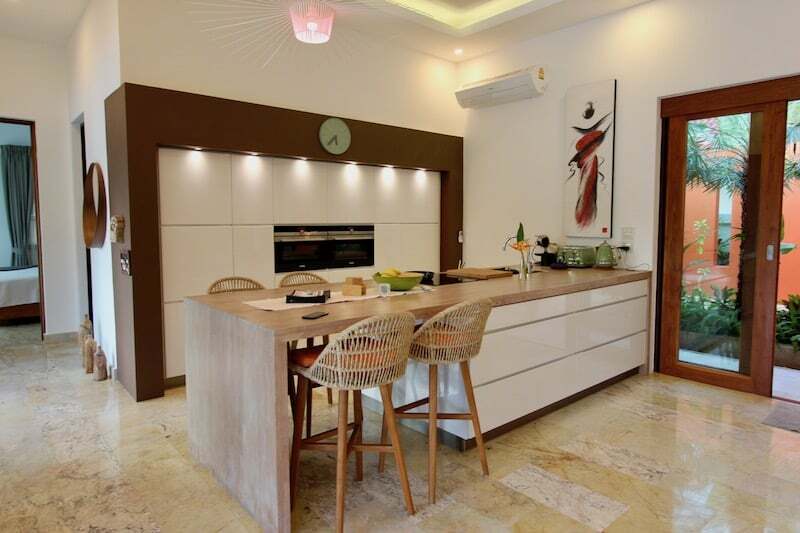 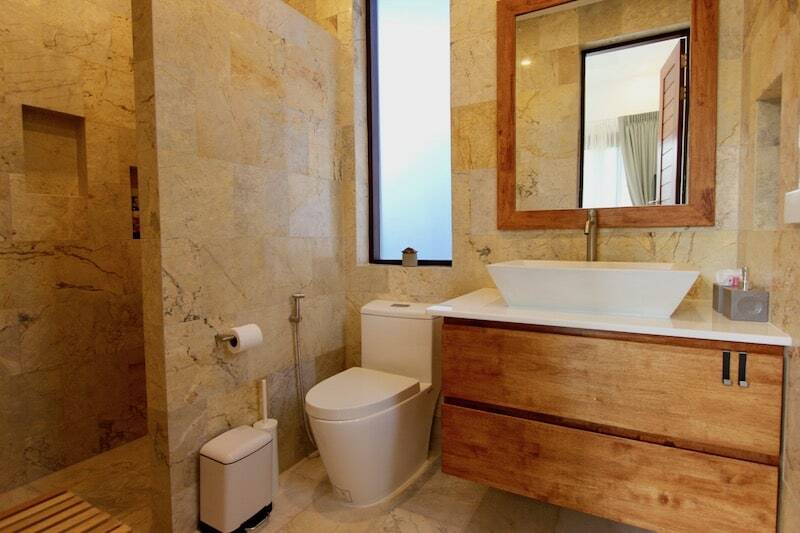 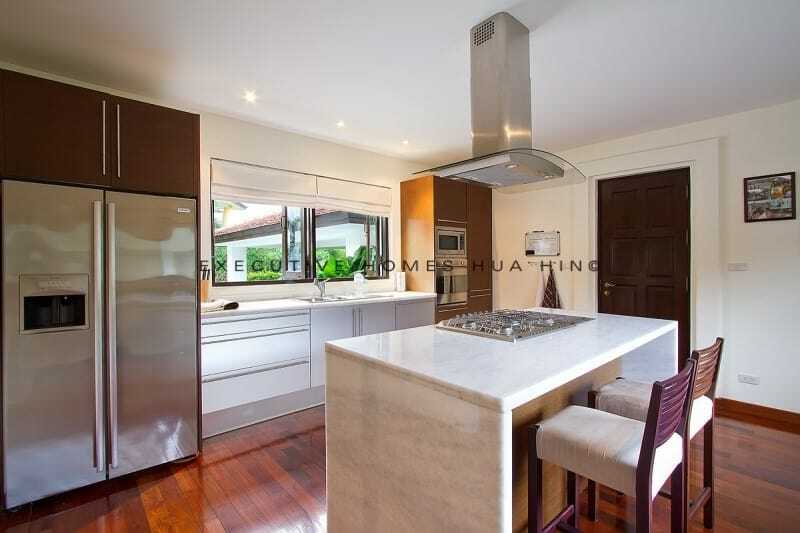 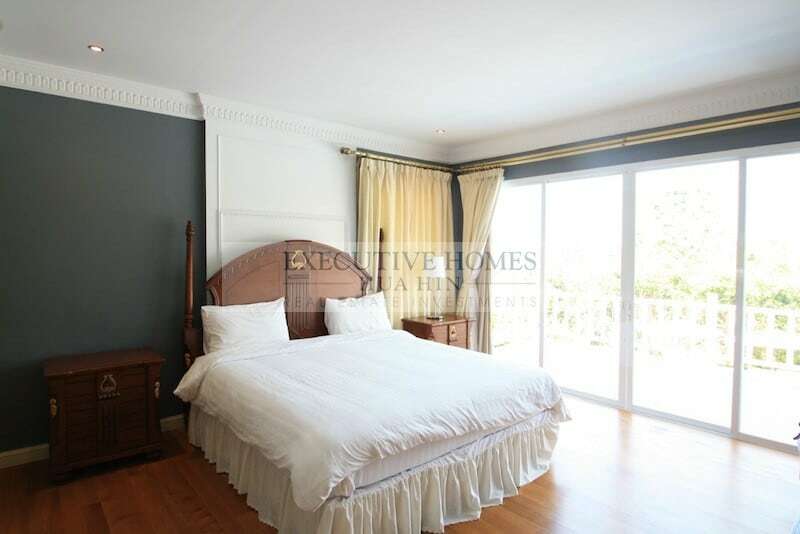 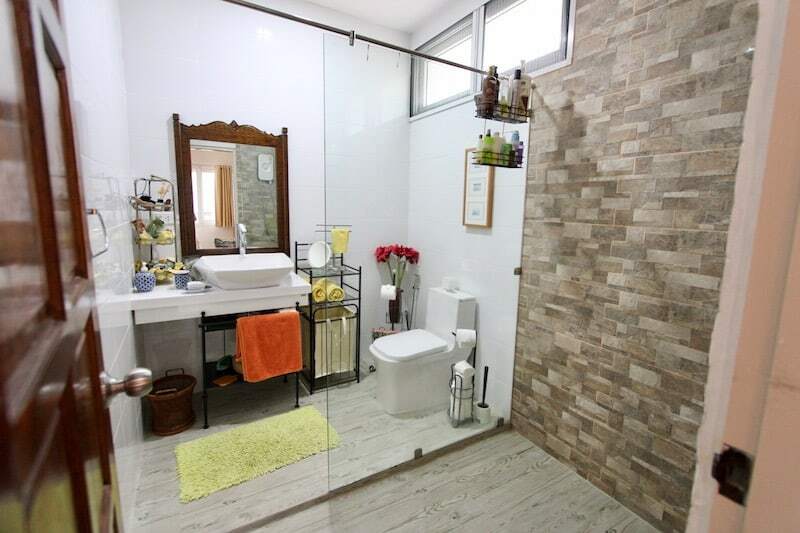 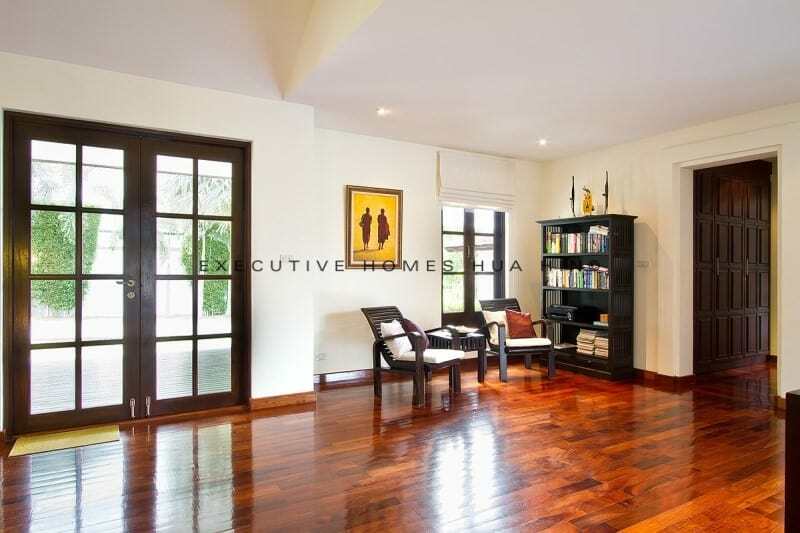 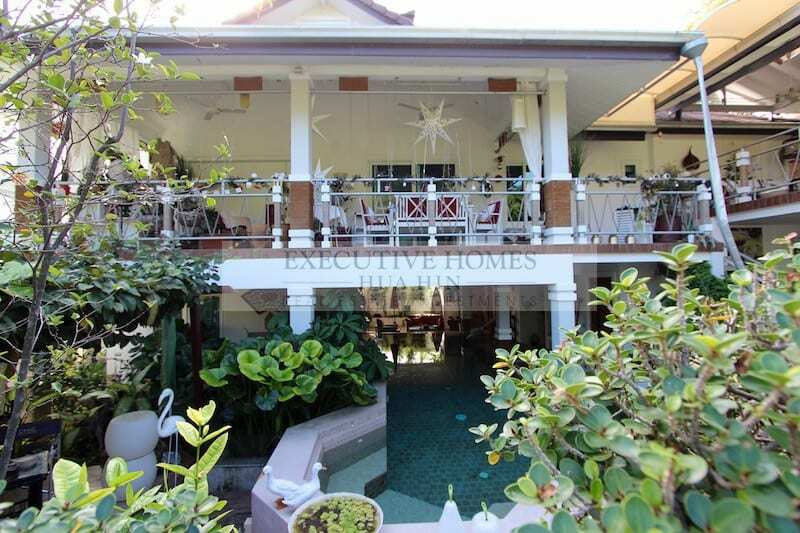 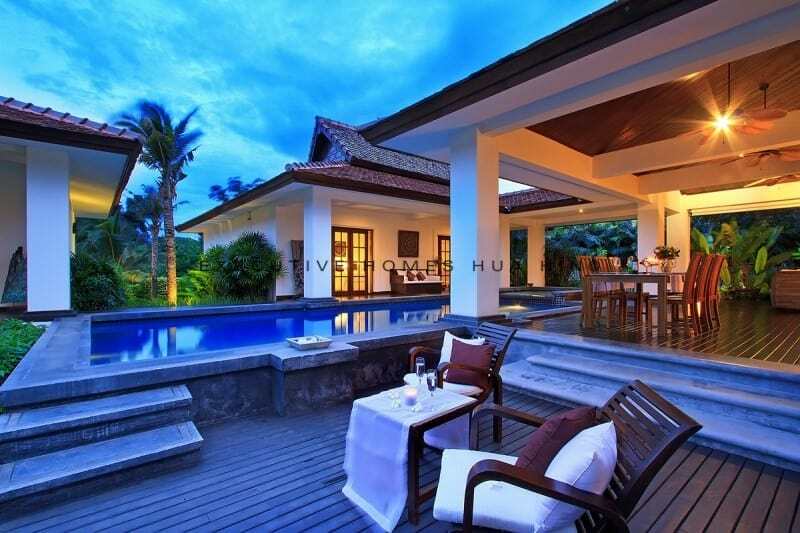 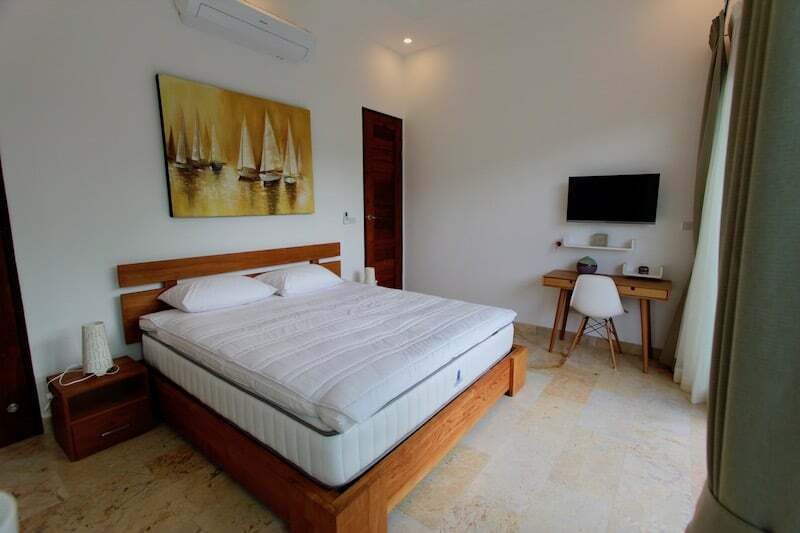 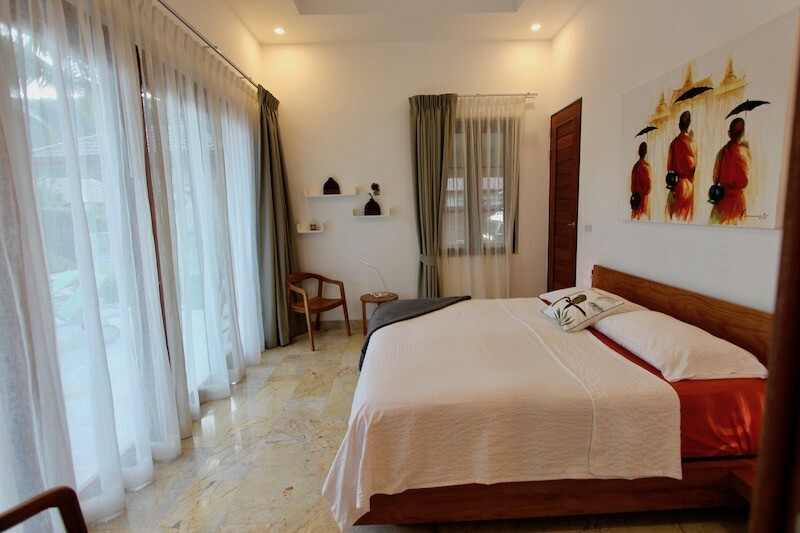 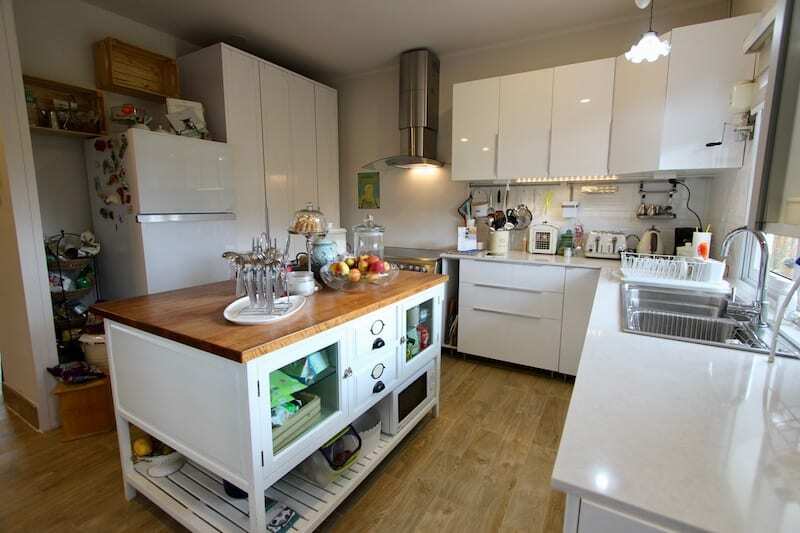 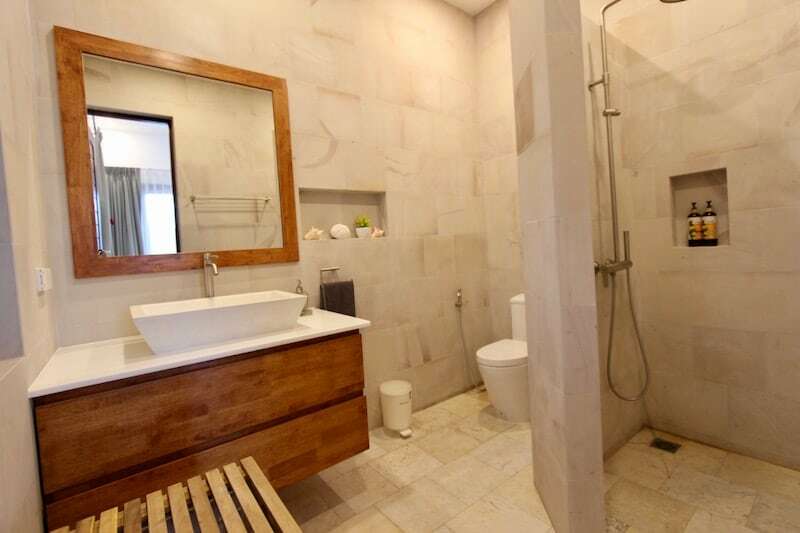 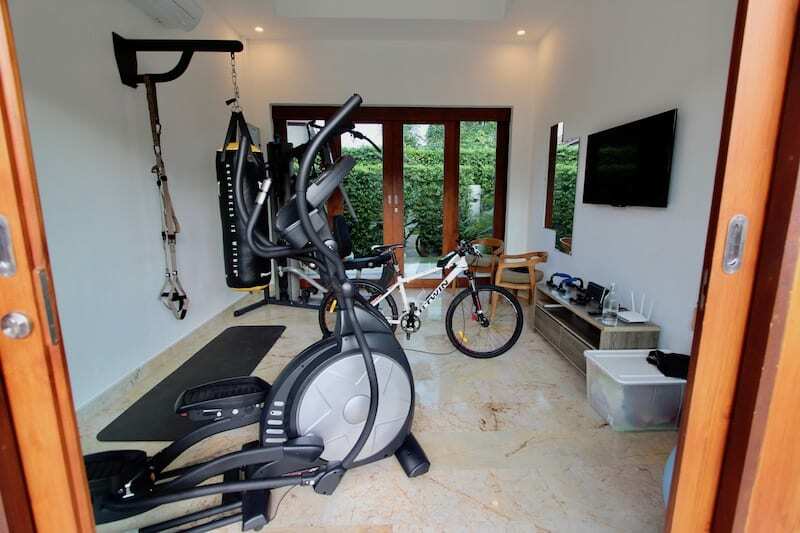 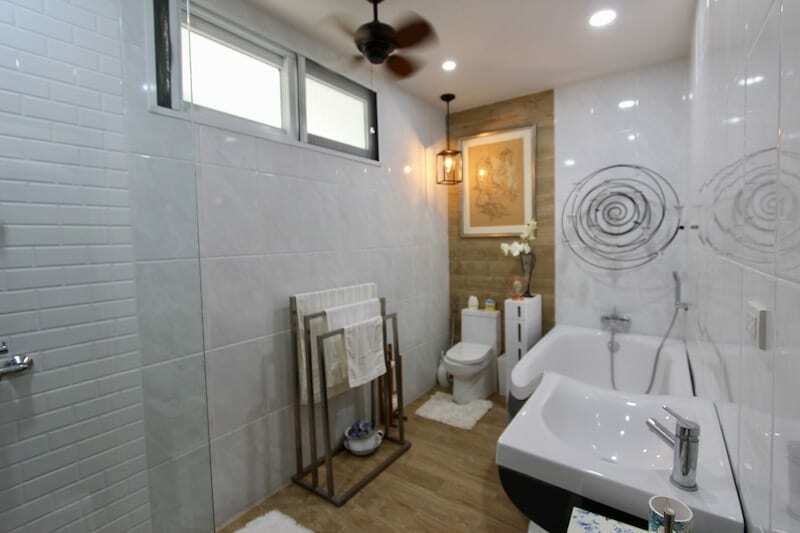 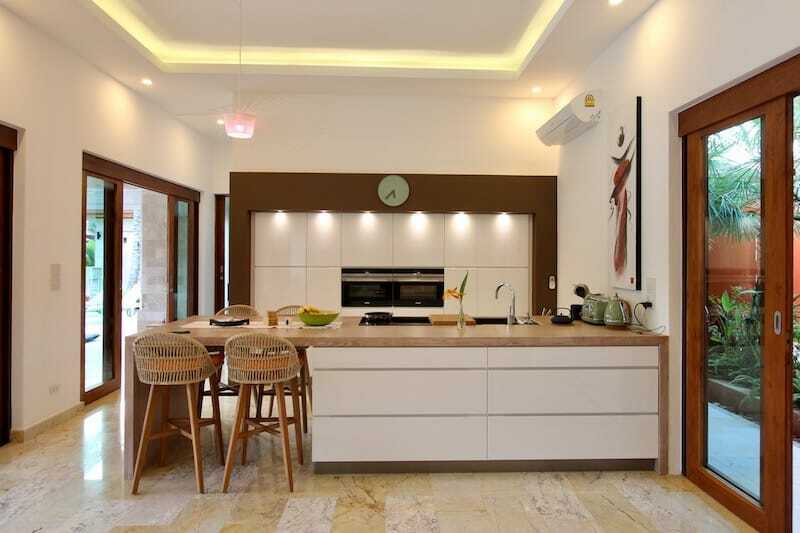 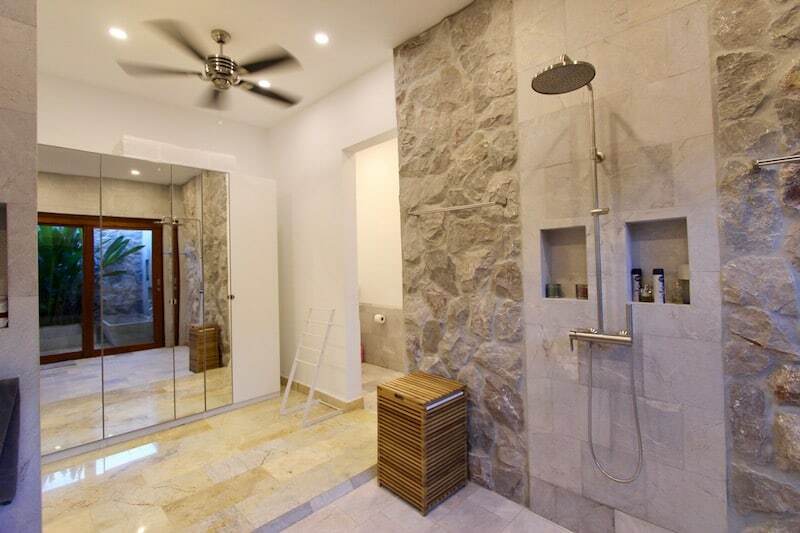 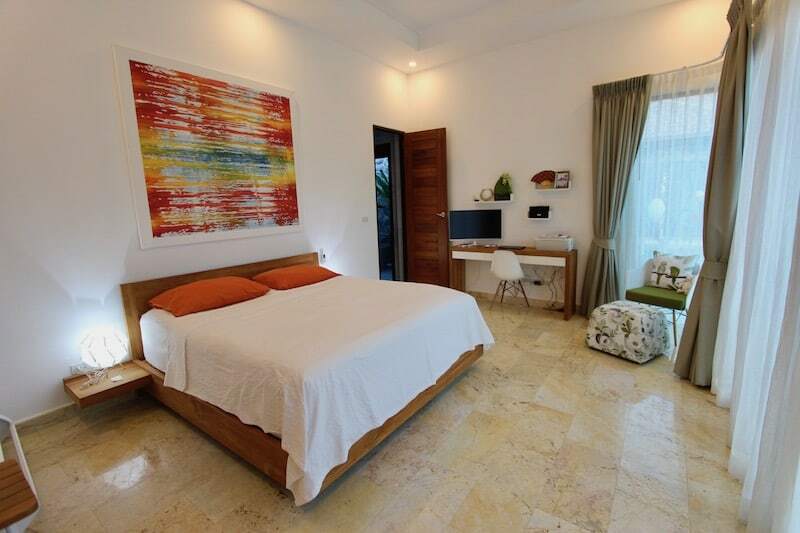 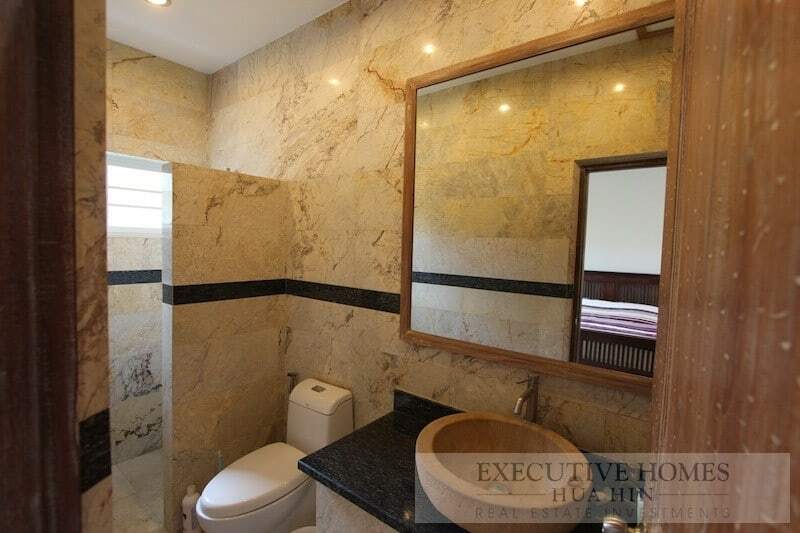 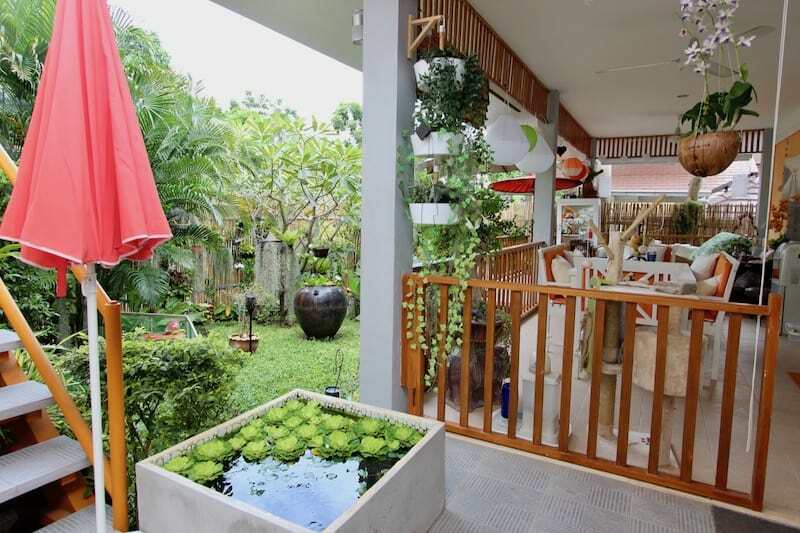 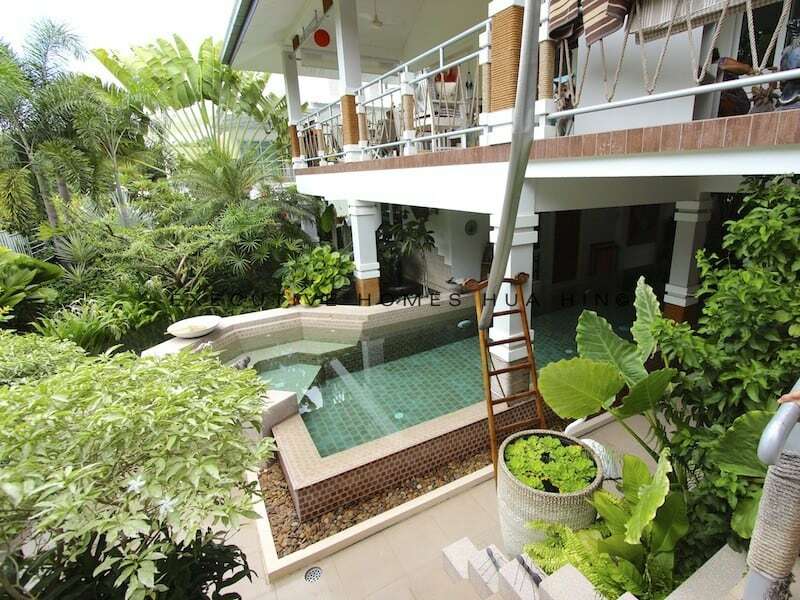 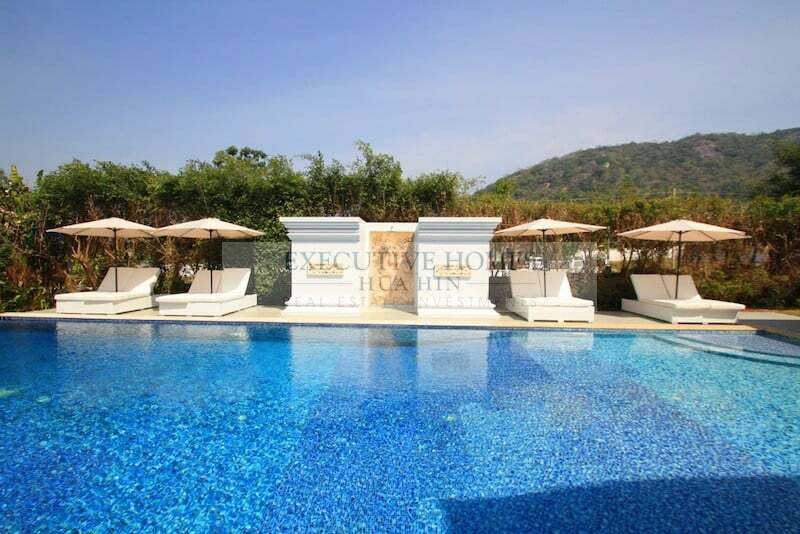 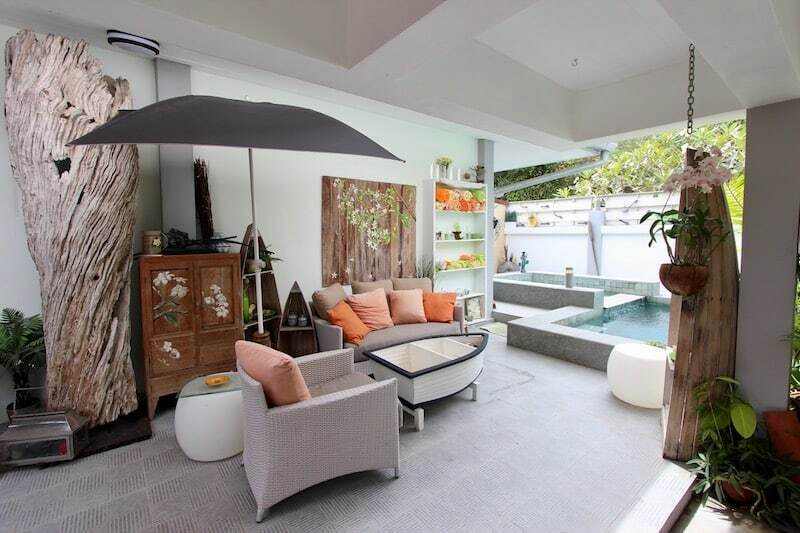 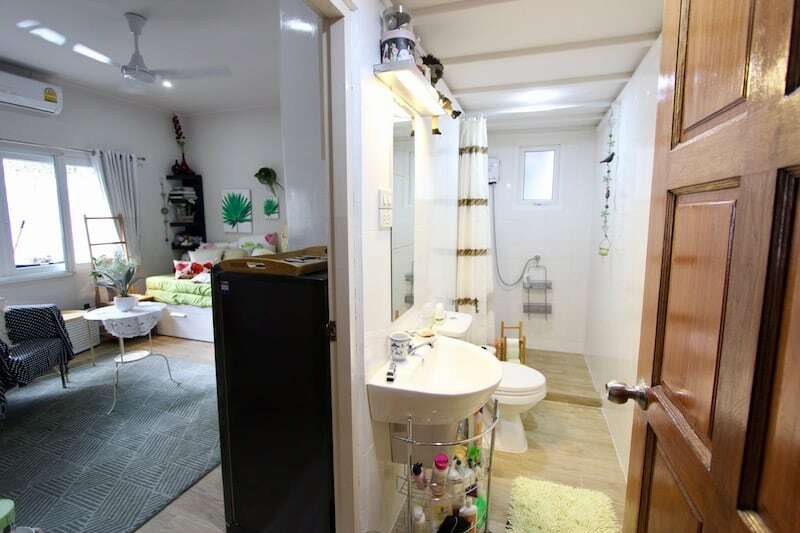 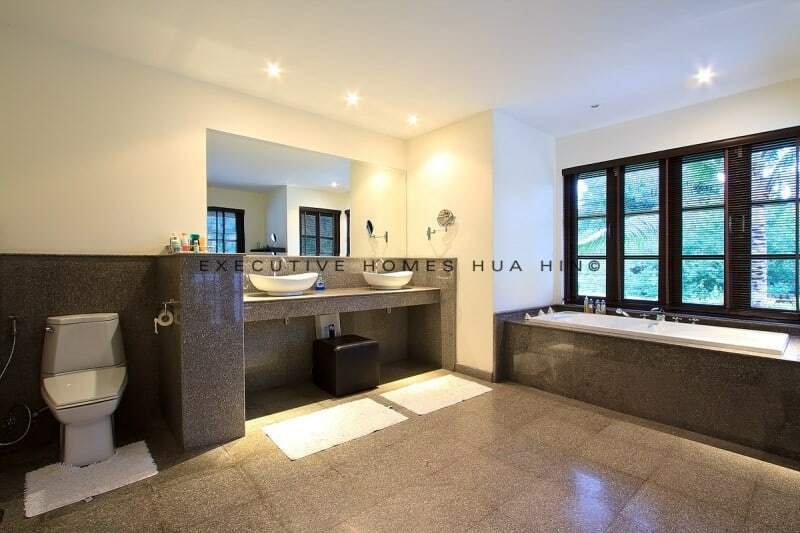 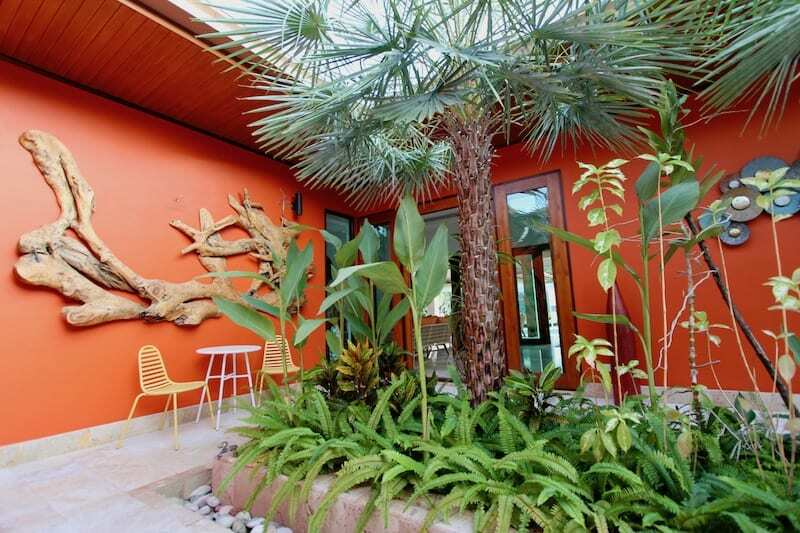 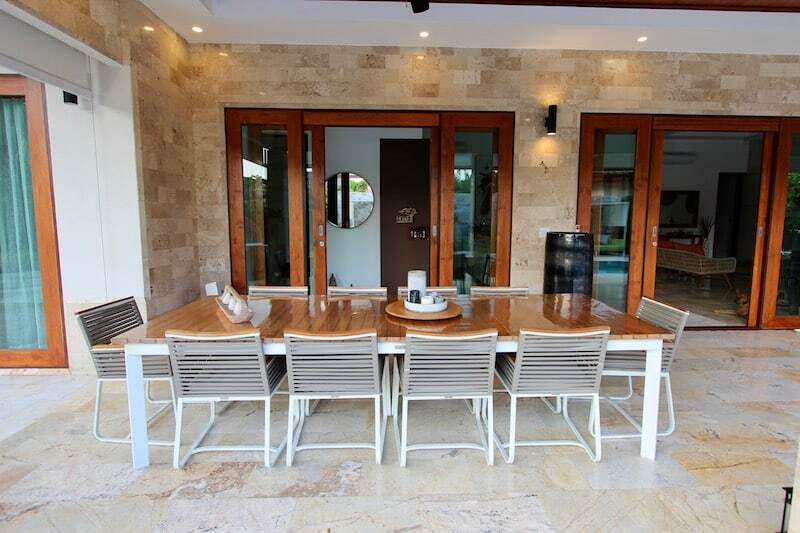 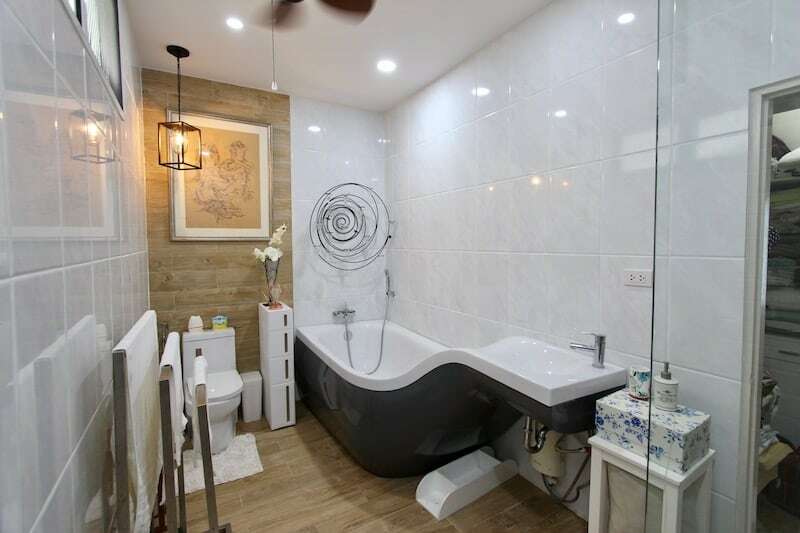 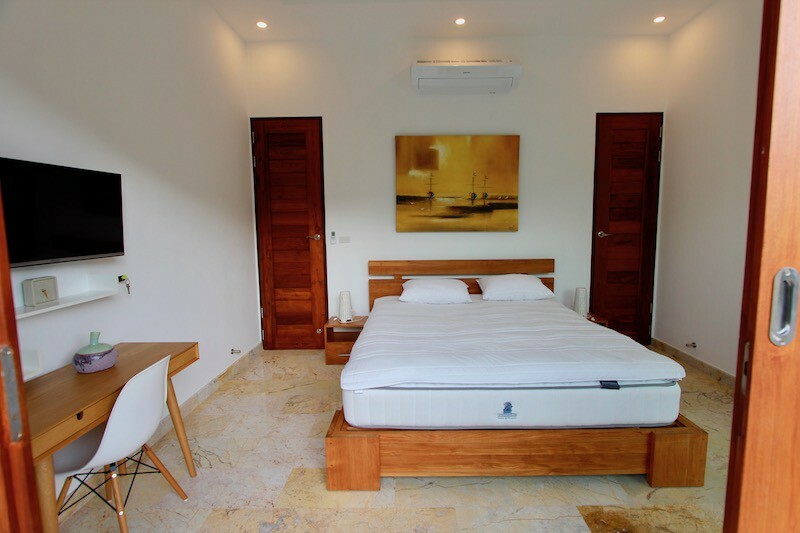 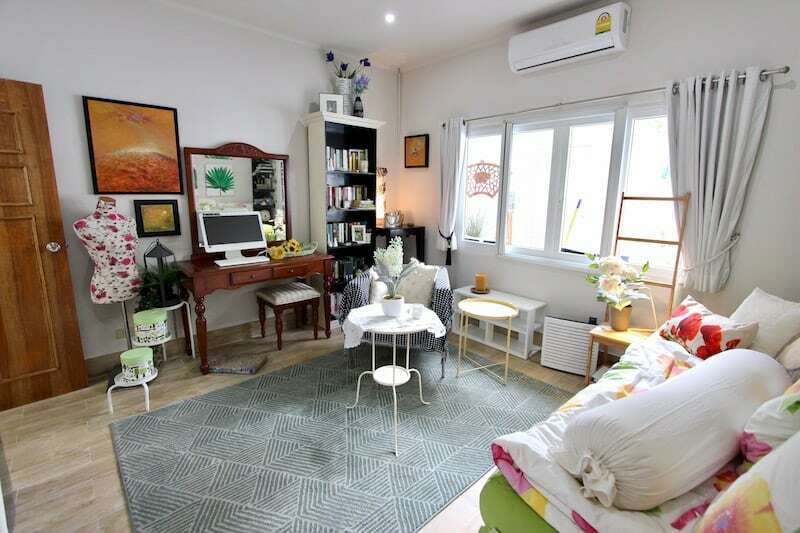 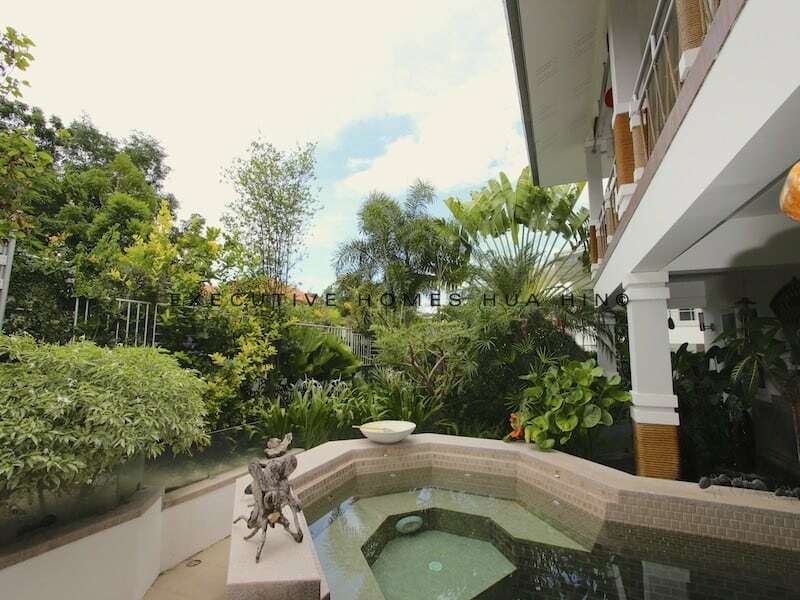 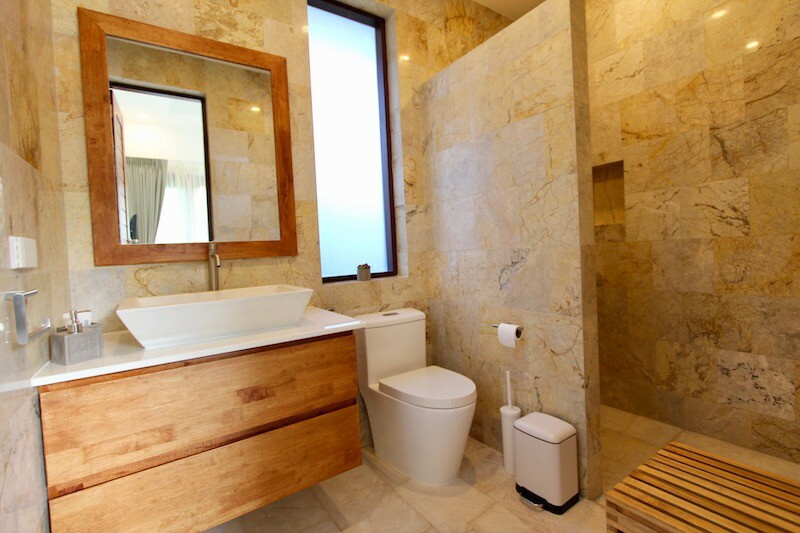 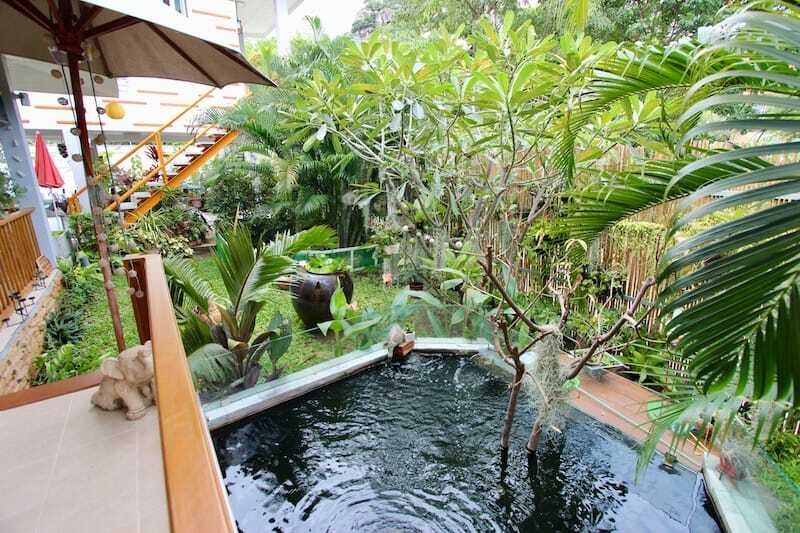 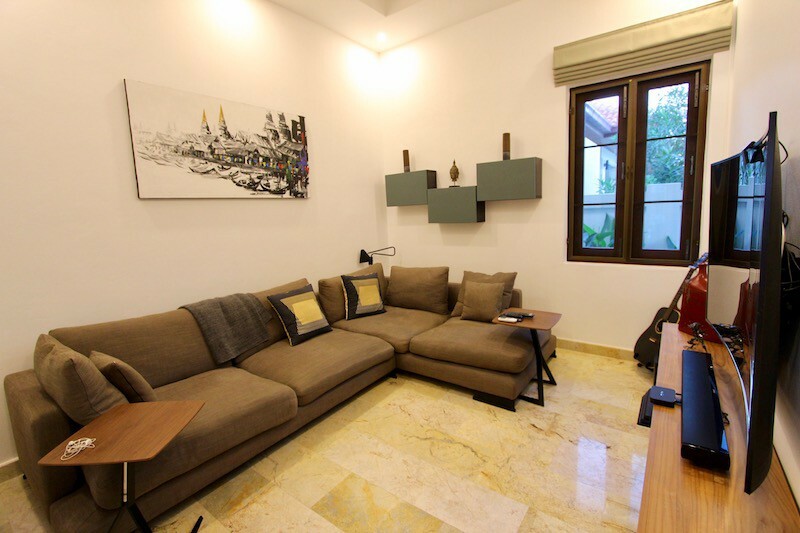 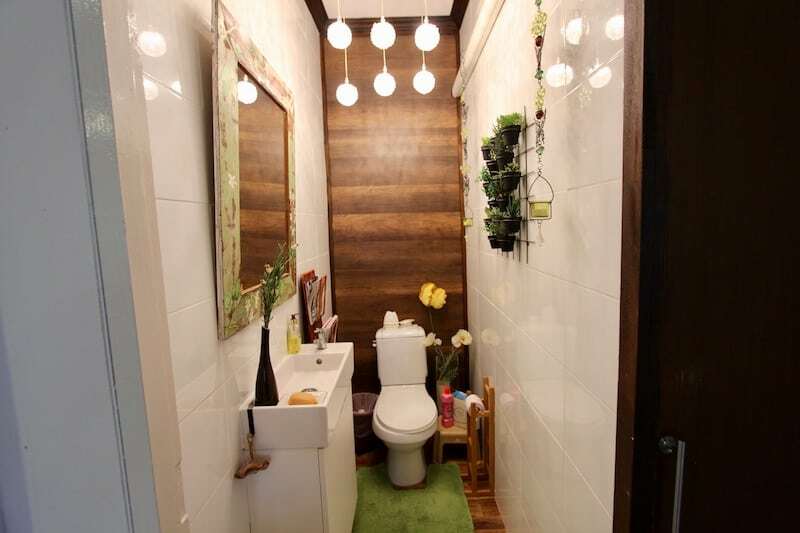 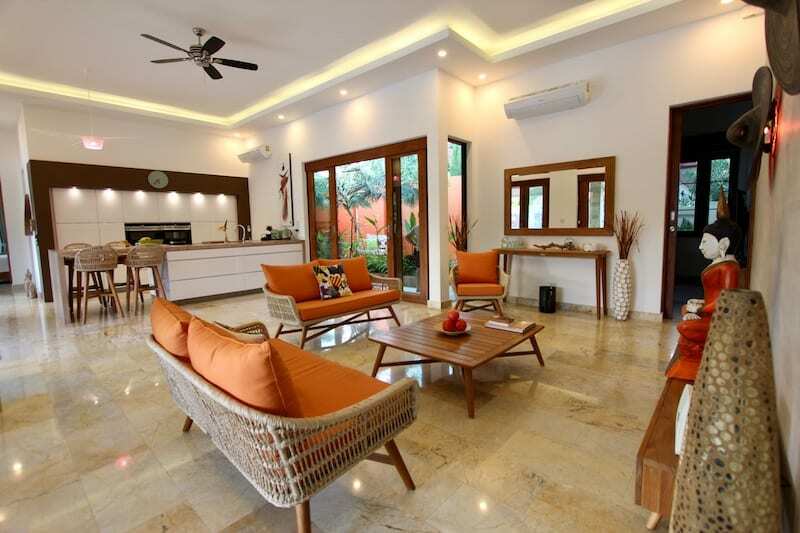 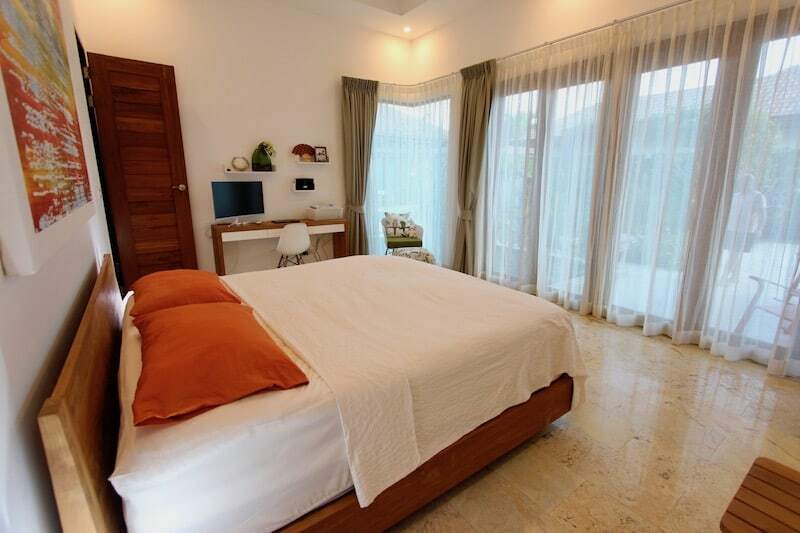 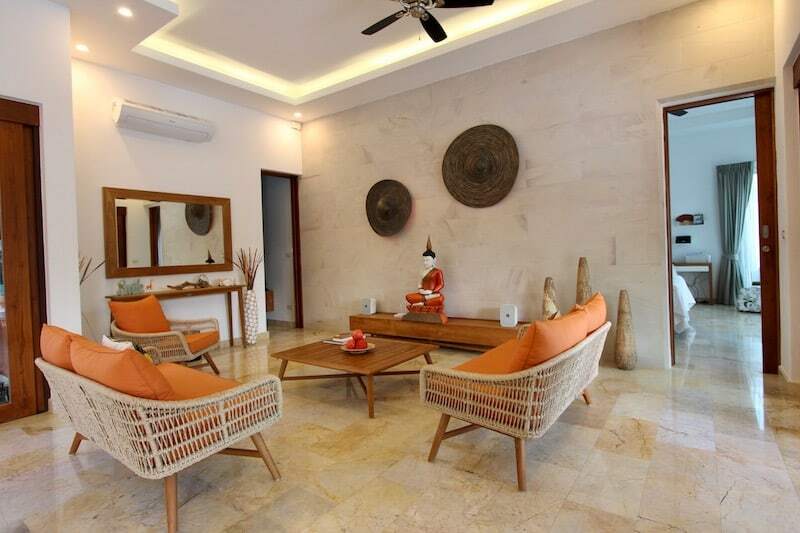 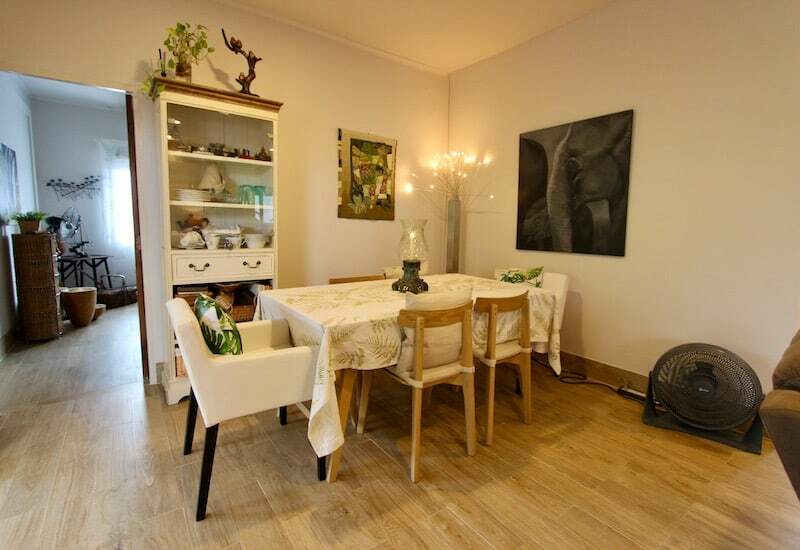 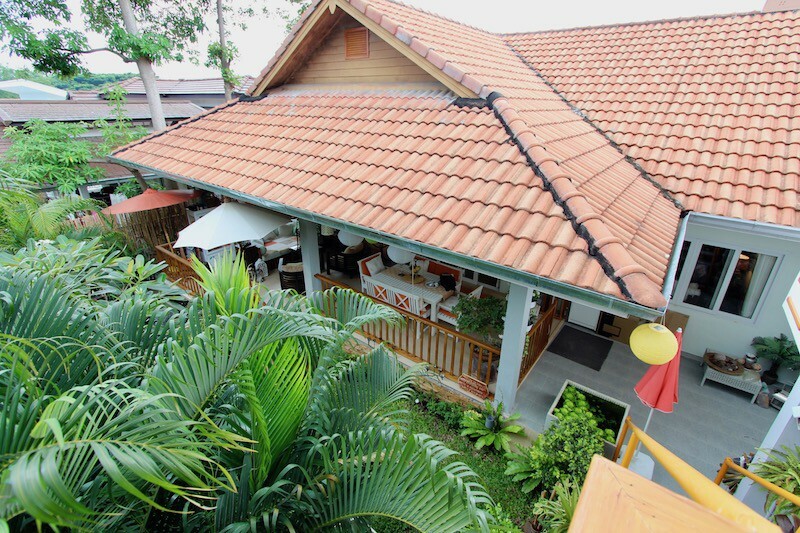 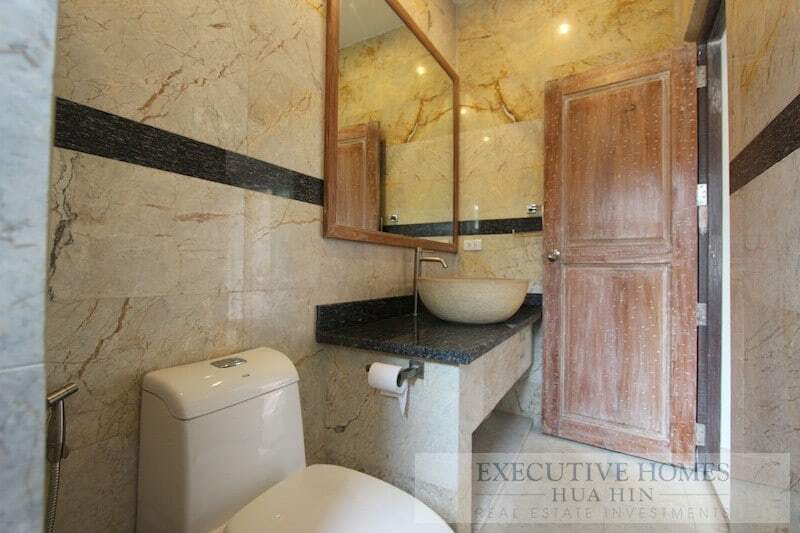 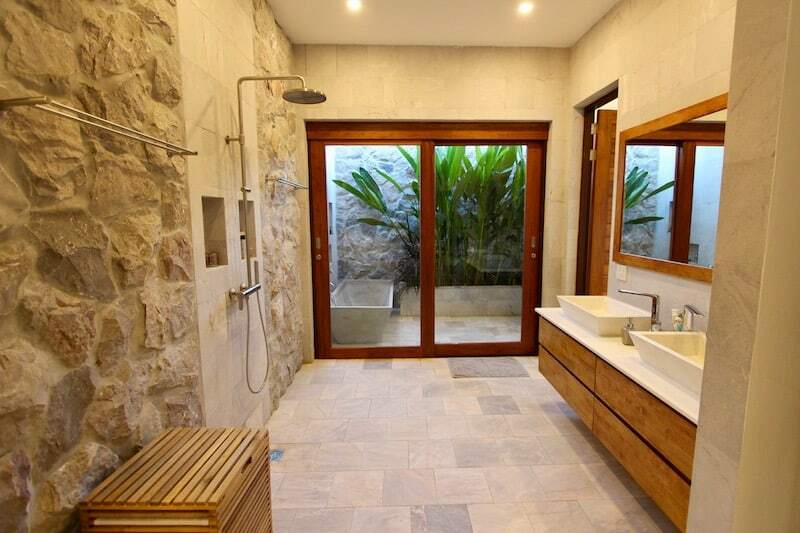 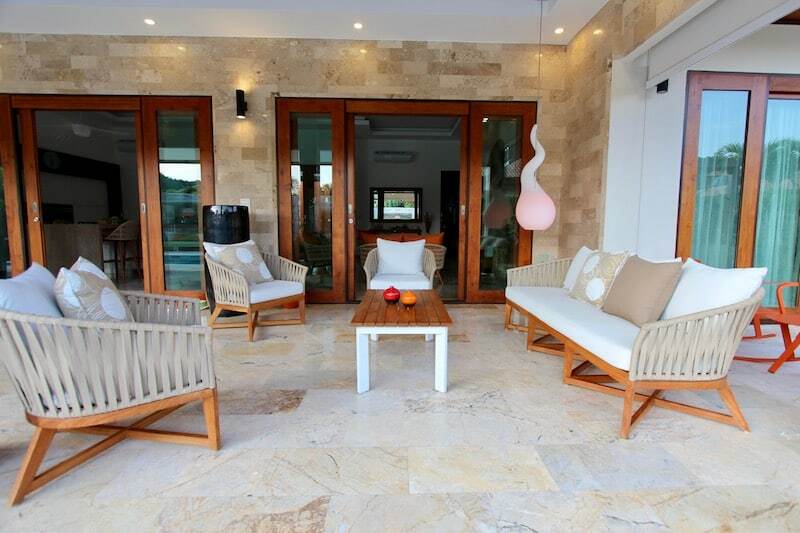 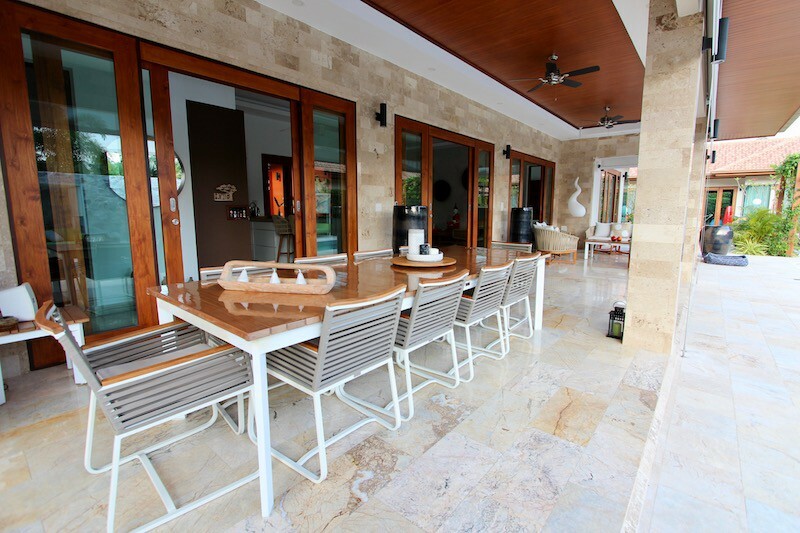 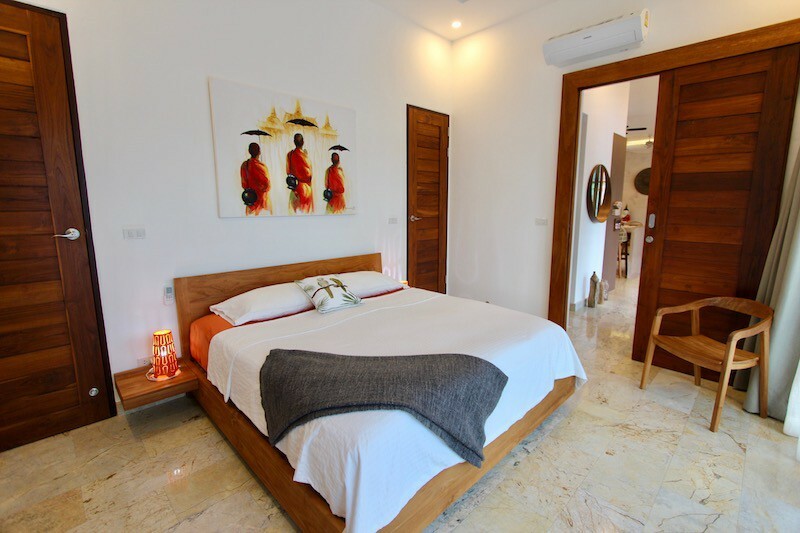 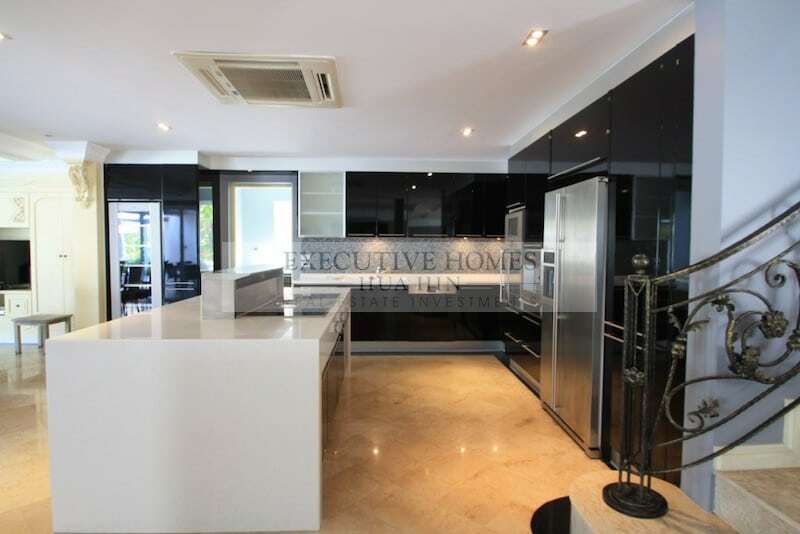 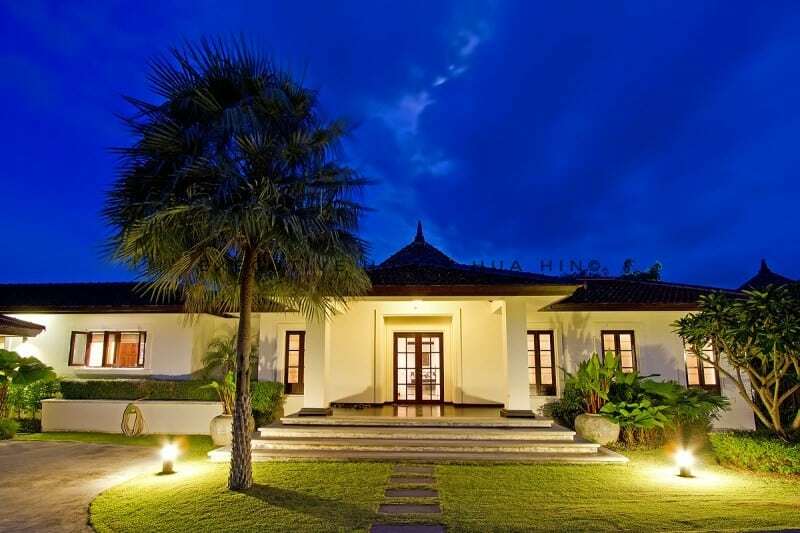 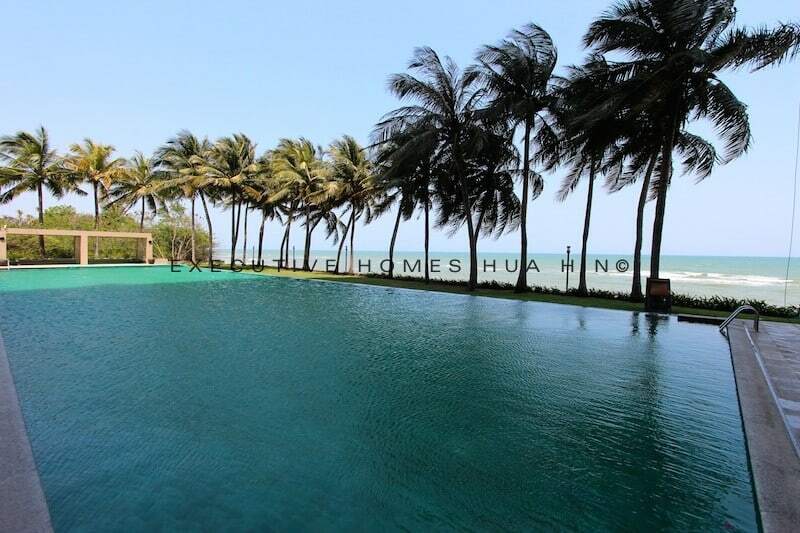 Rent Luxury Bali Home Central Hua Hin Real Estate Hua Hin, property for rent hua hin, villa for rent hua hin Currently leased until January,. 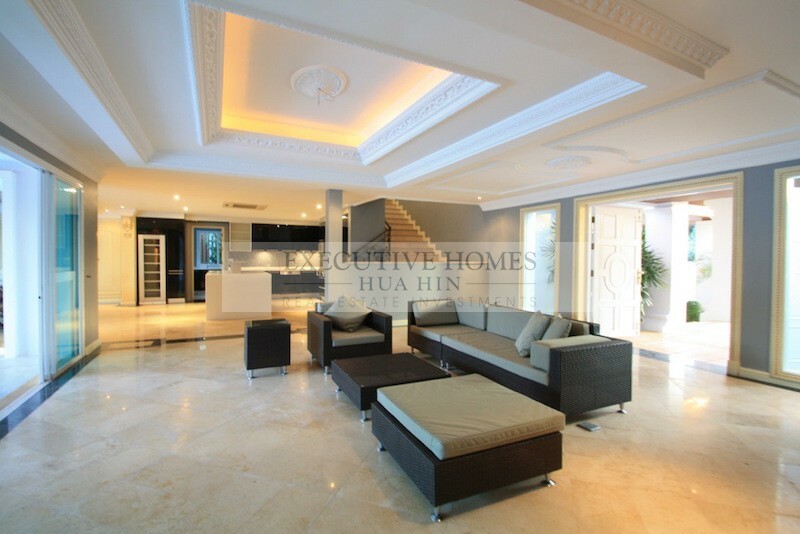 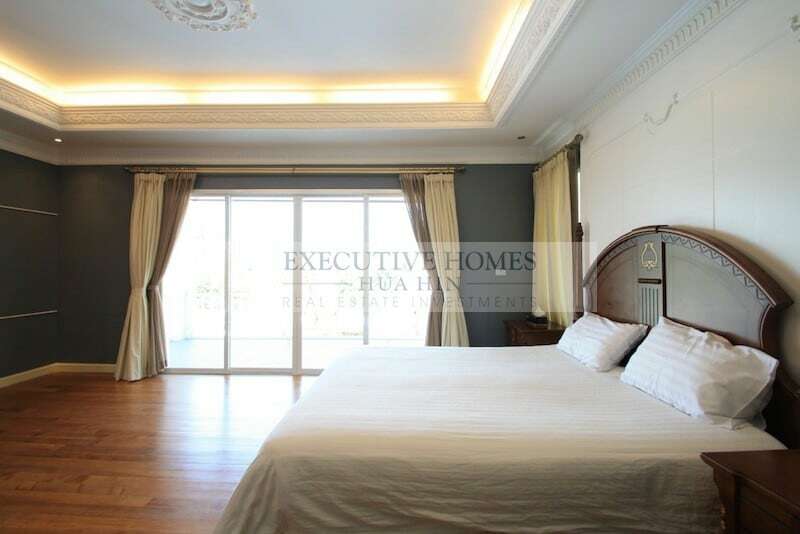 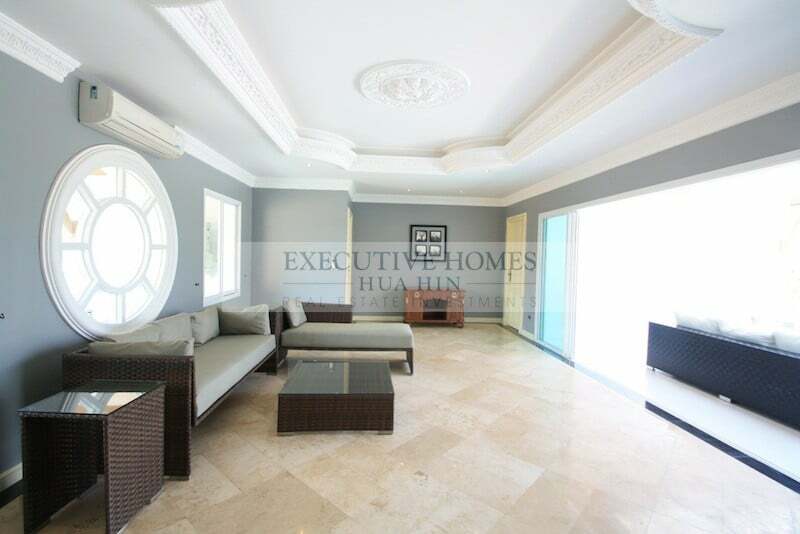 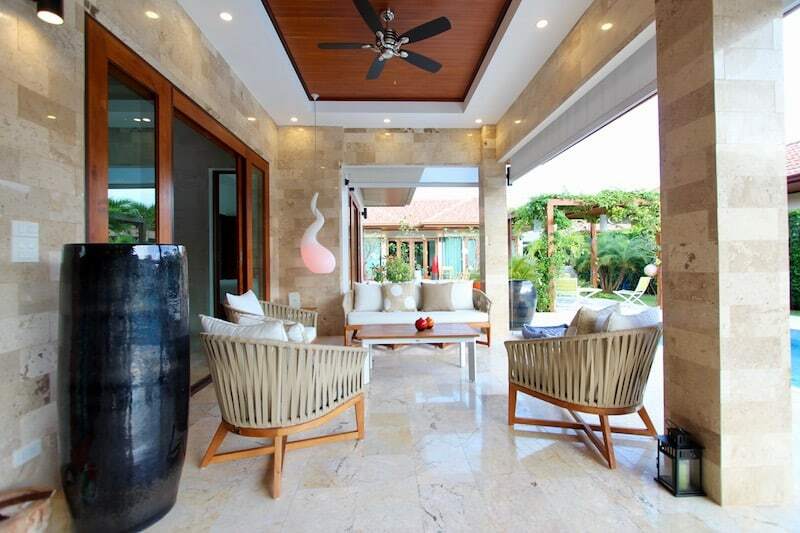 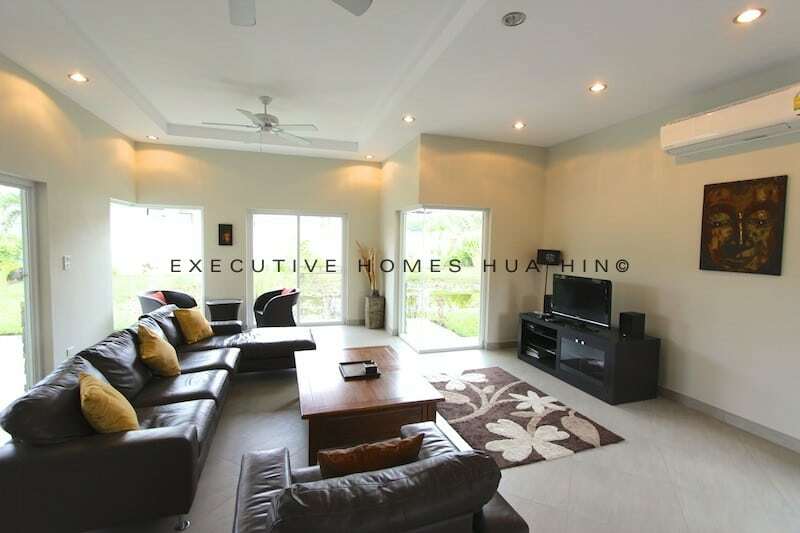 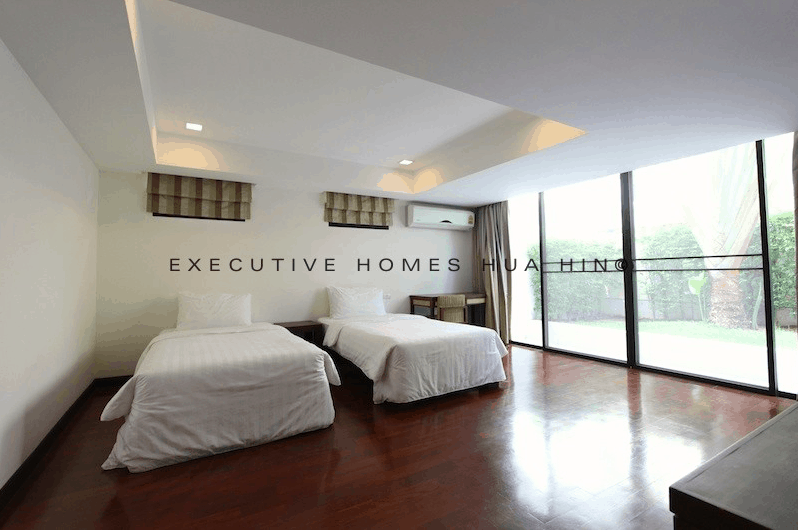 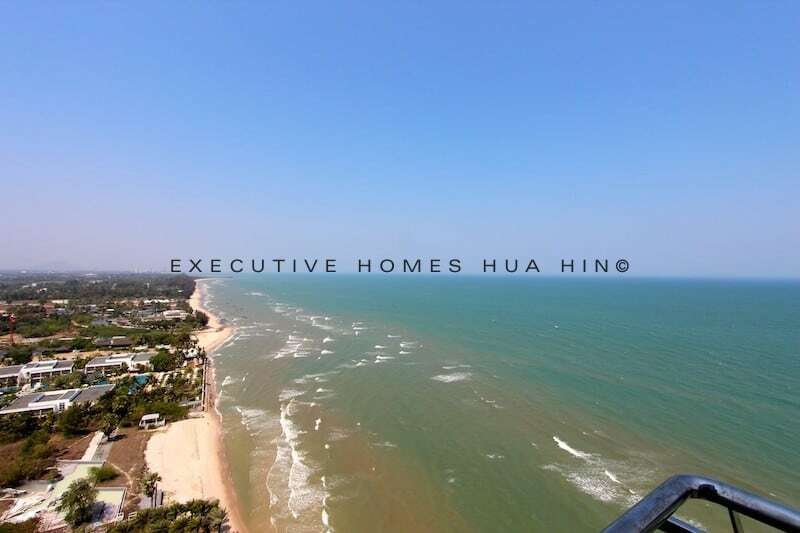 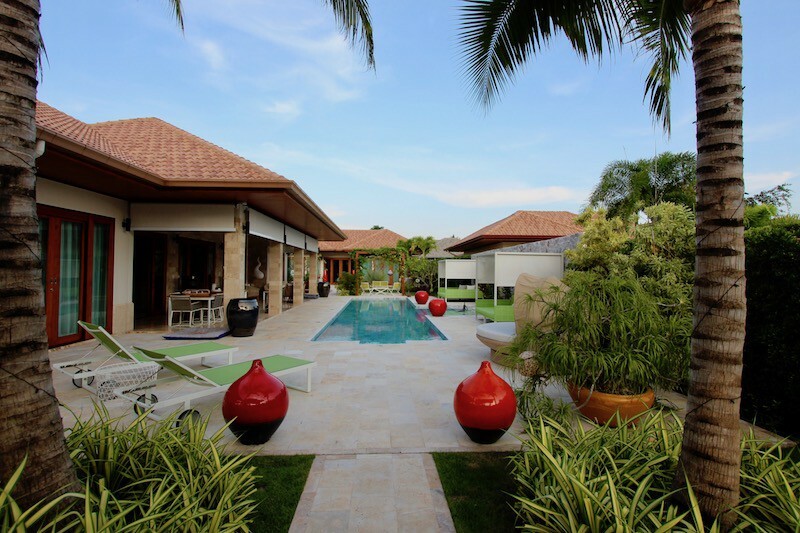 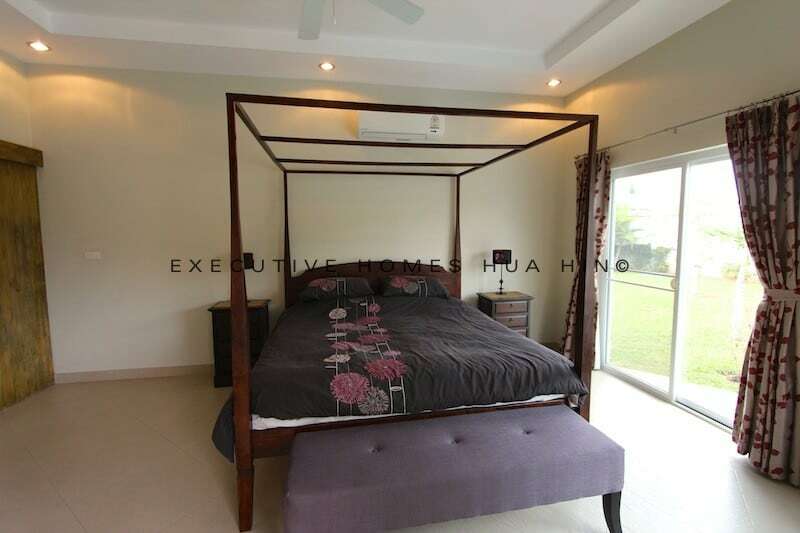 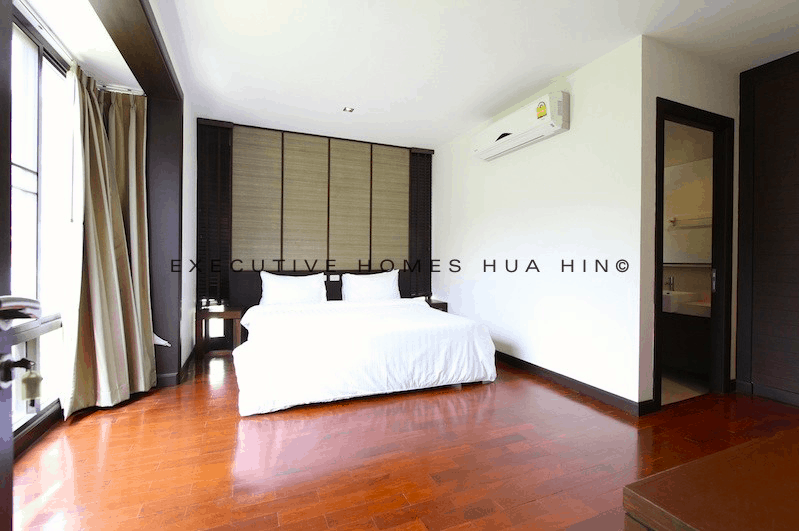 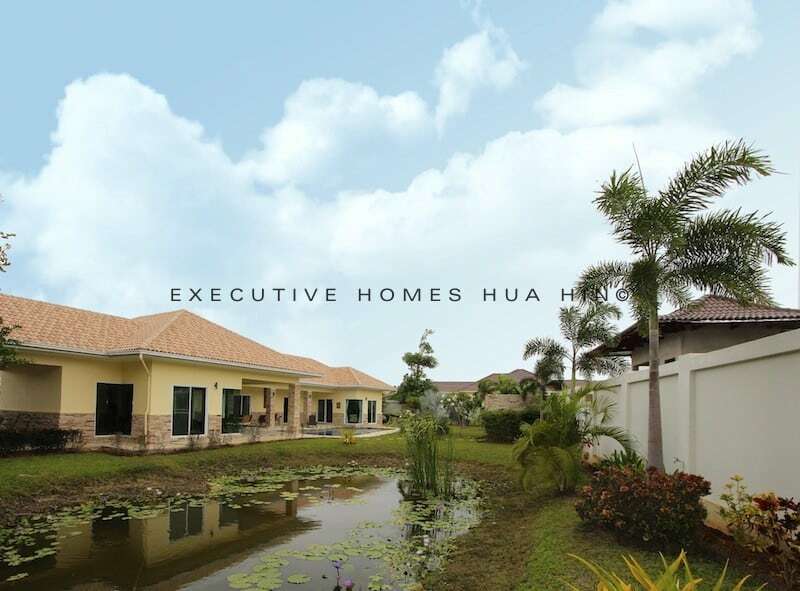 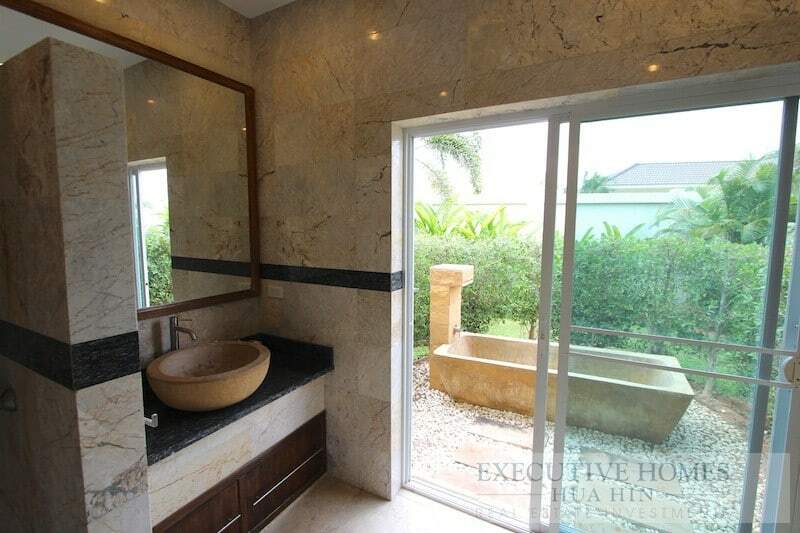 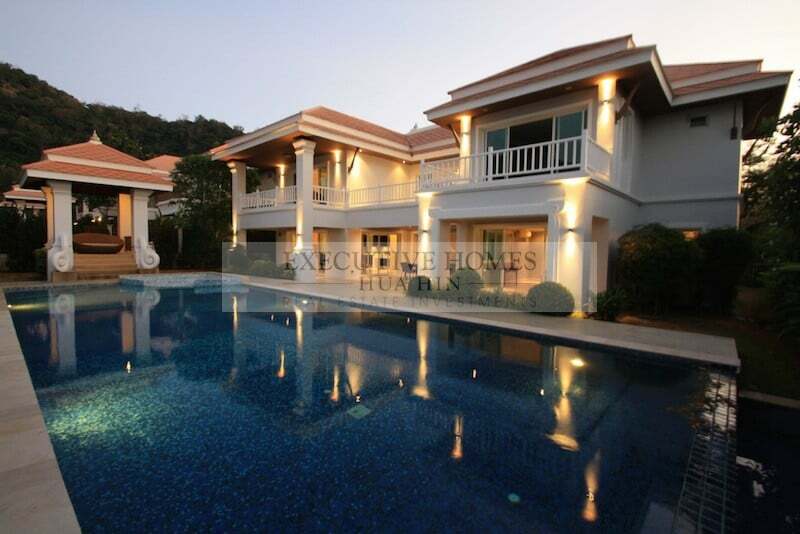 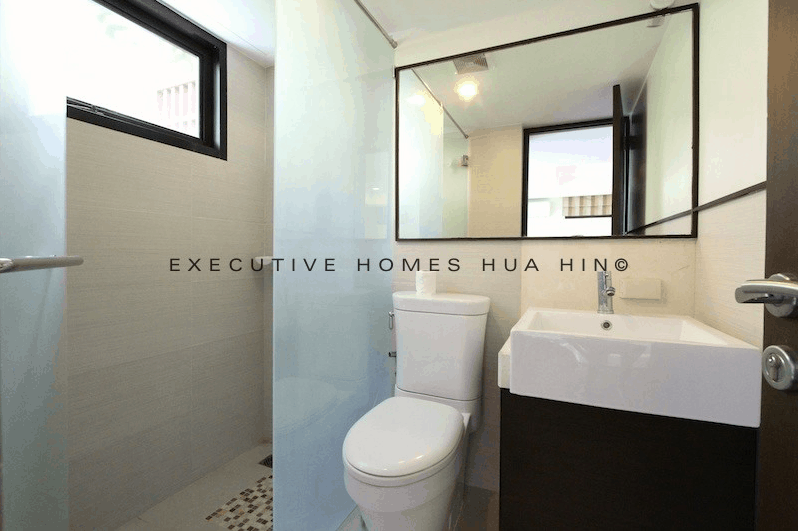 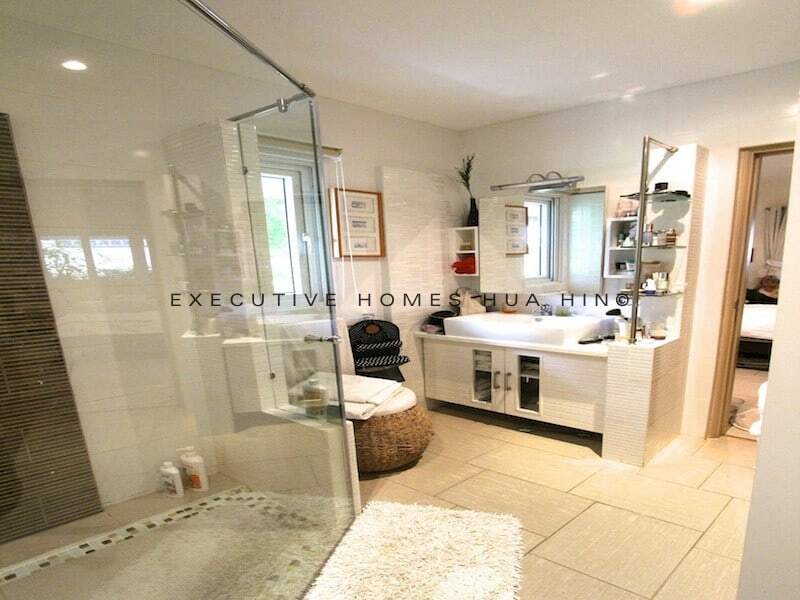 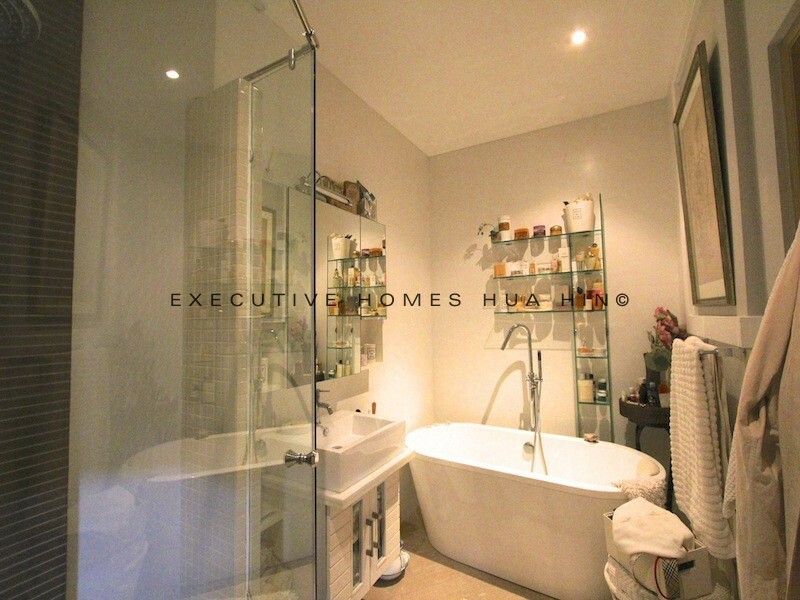 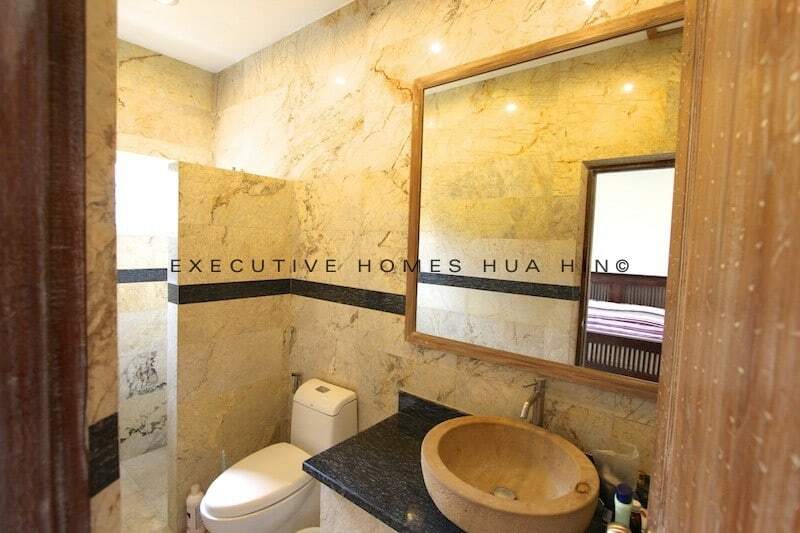 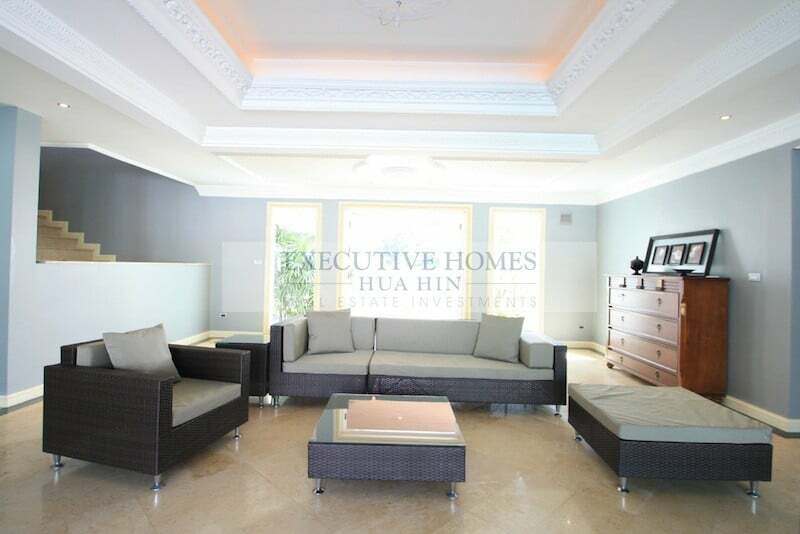 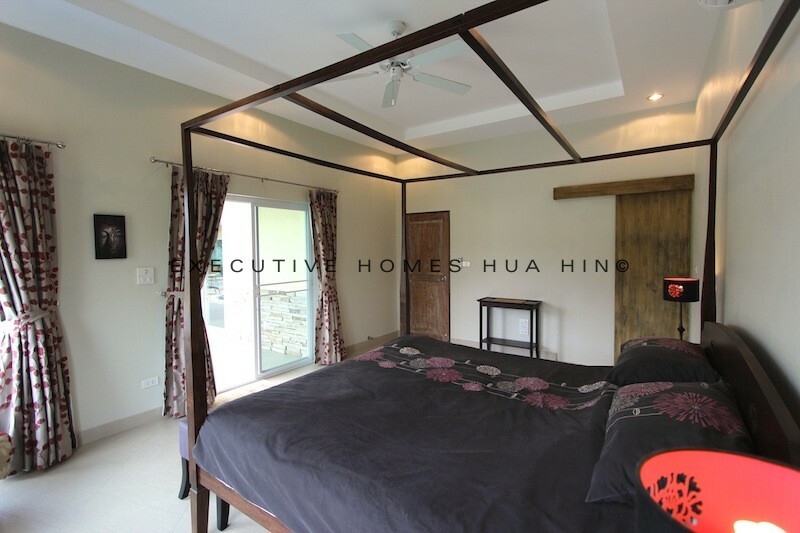 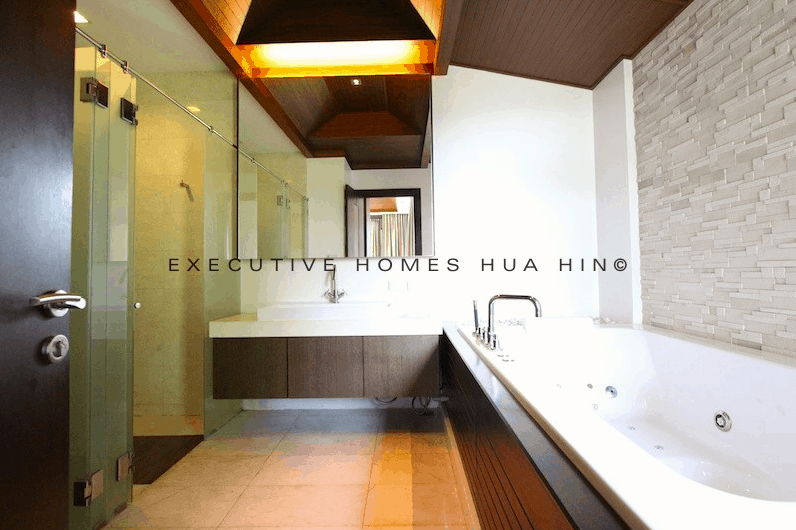 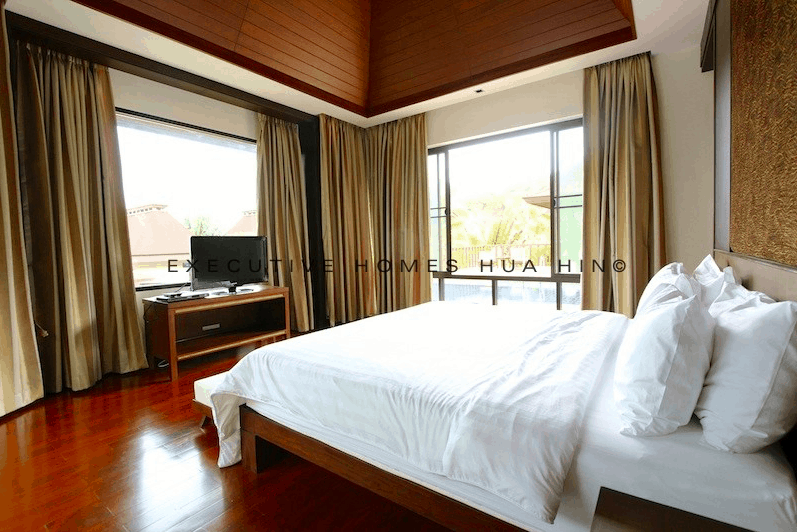 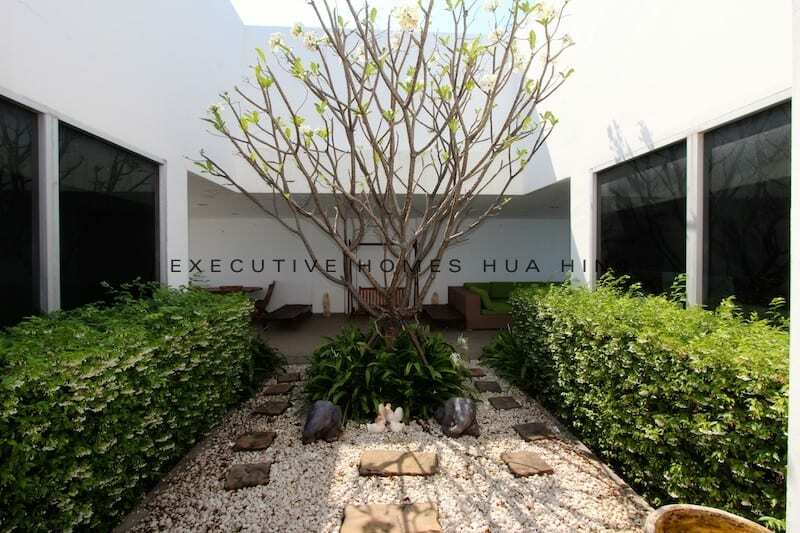 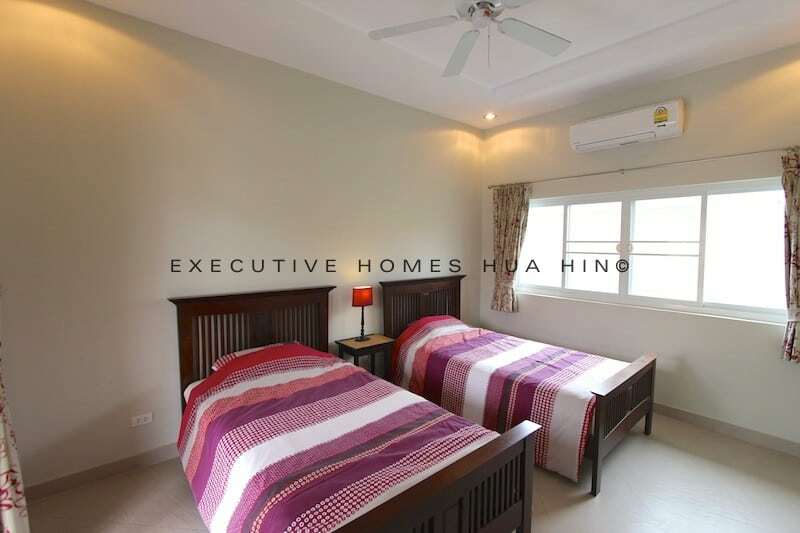 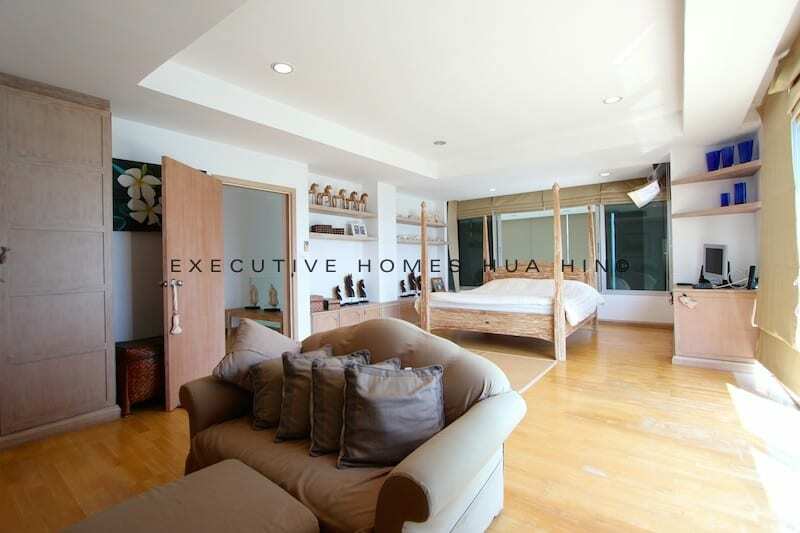 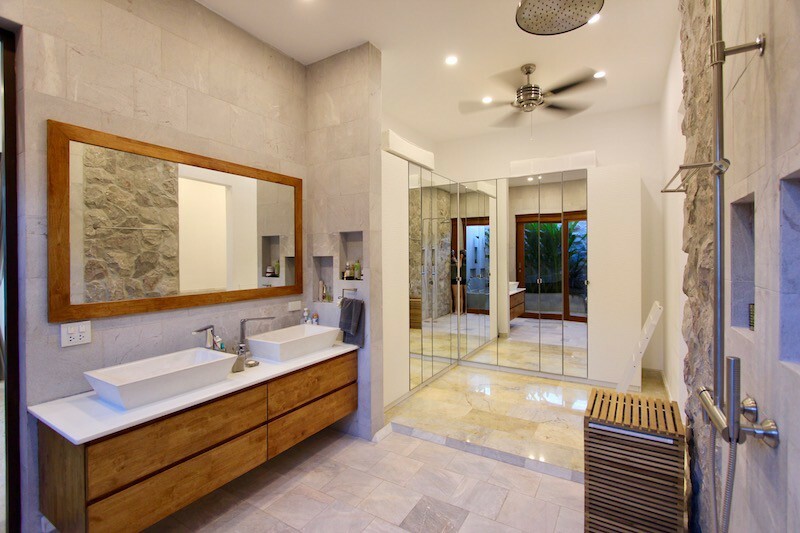 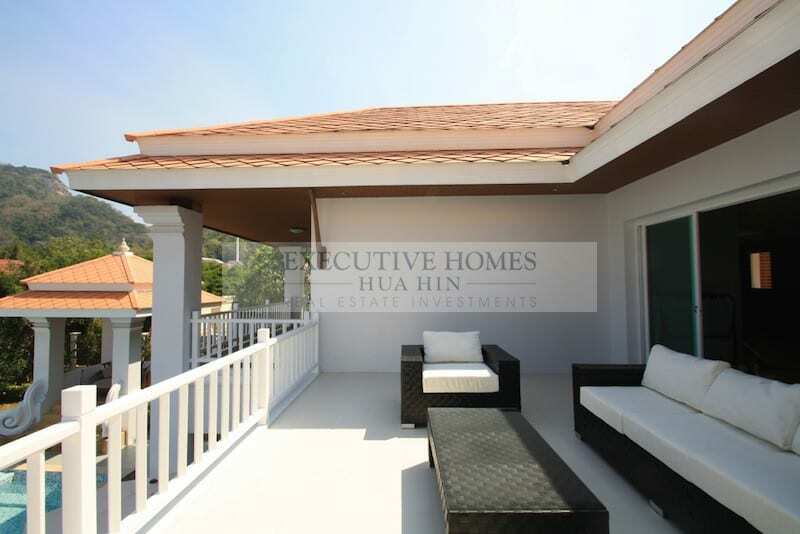 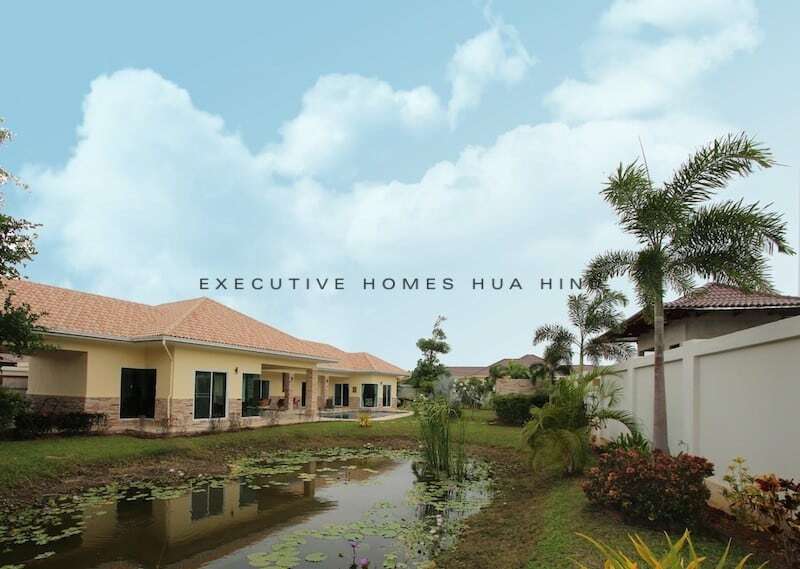 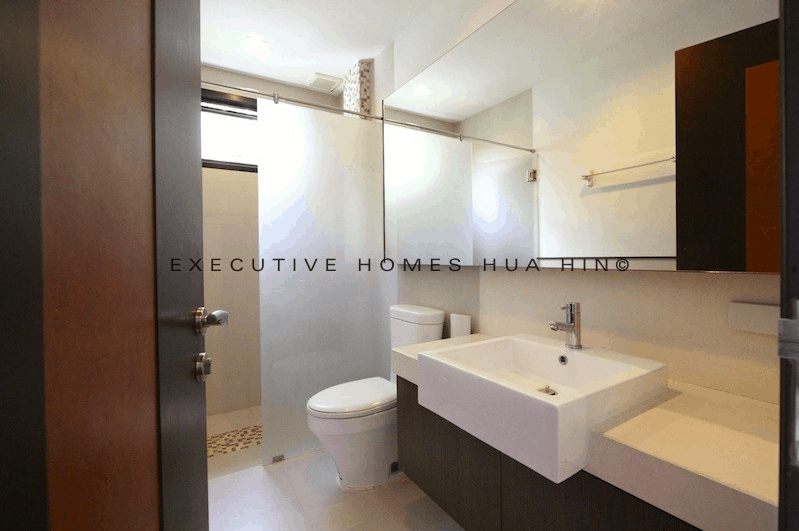 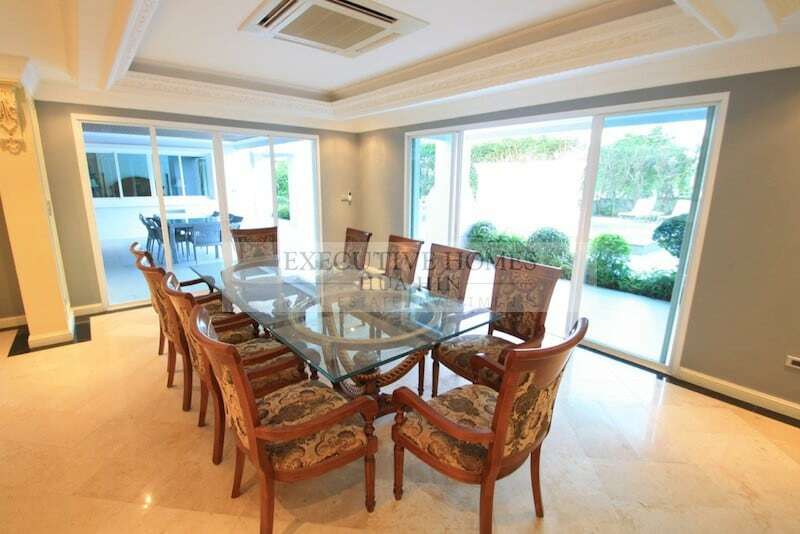 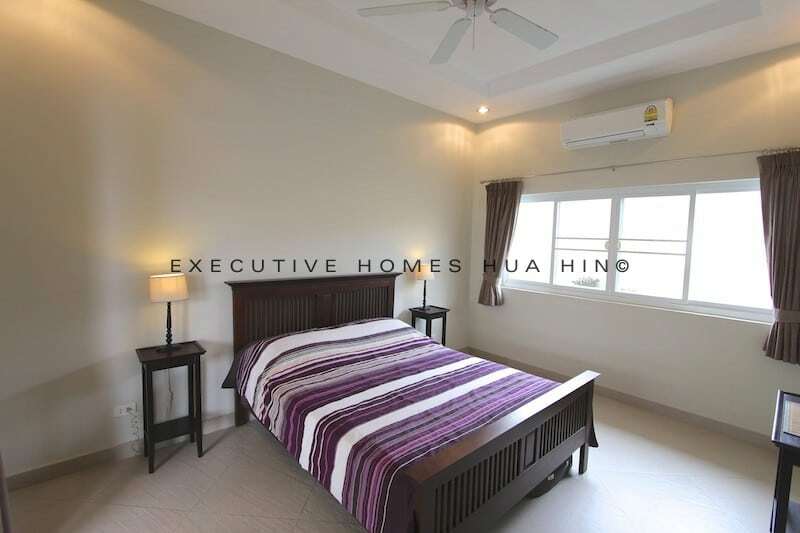 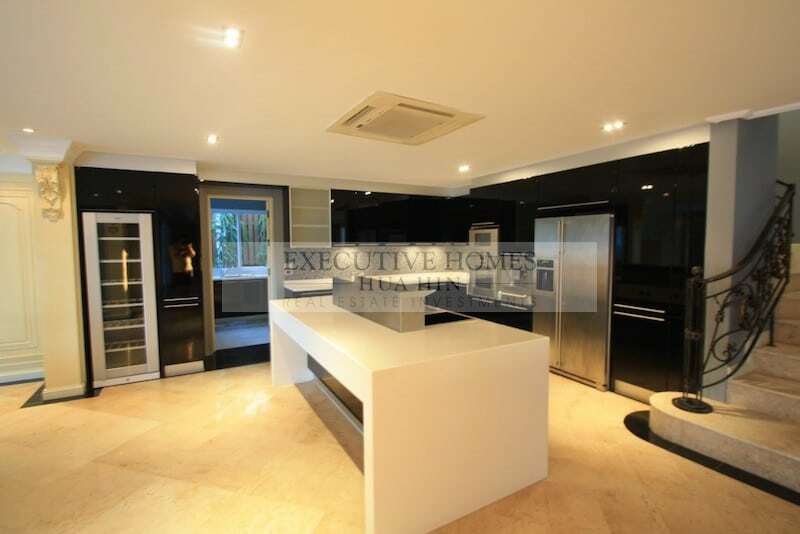 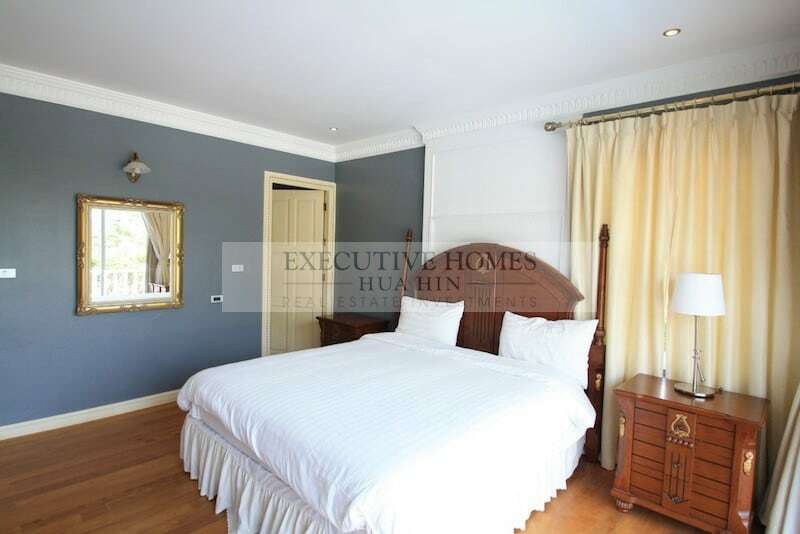 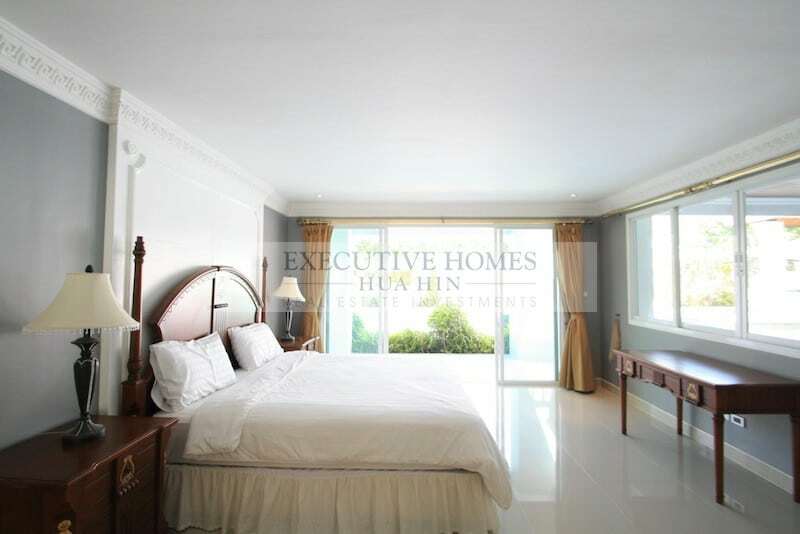 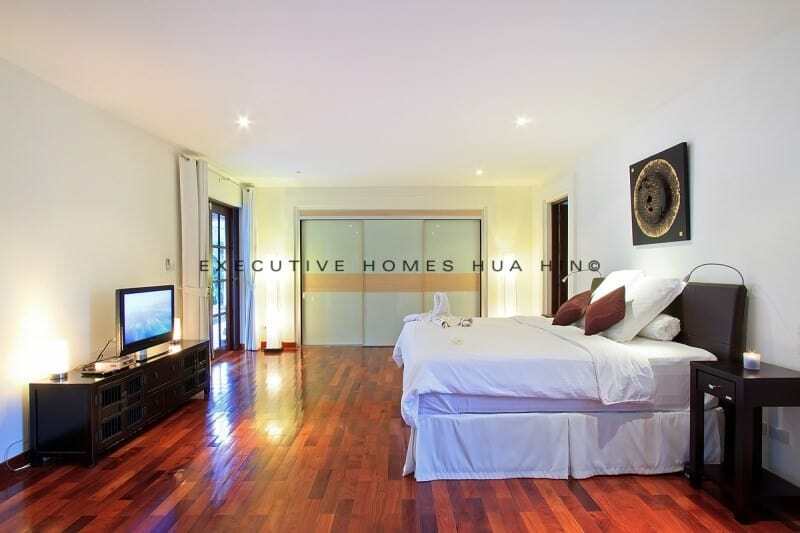 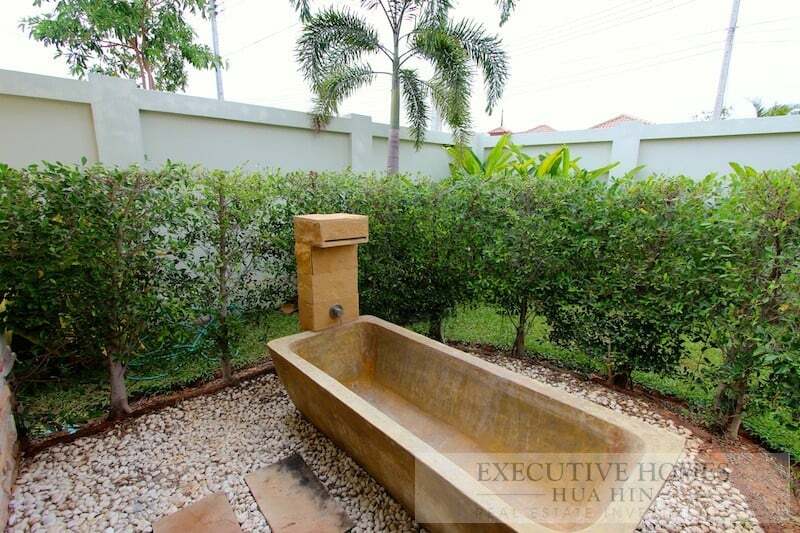 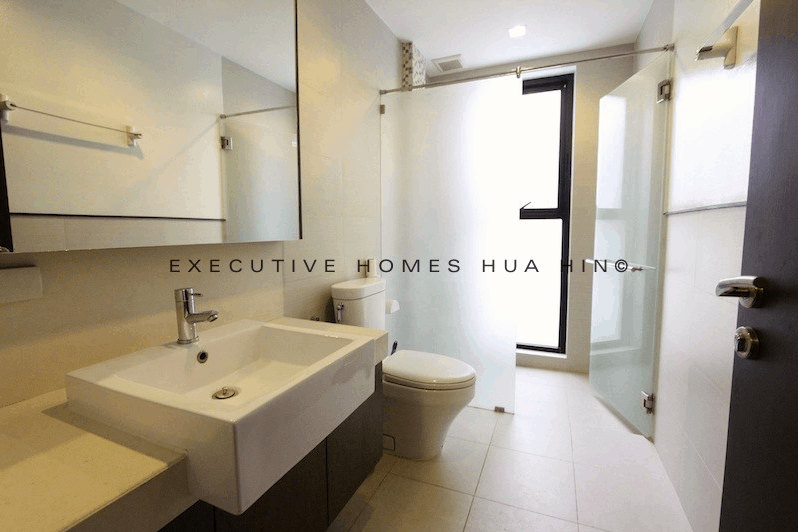 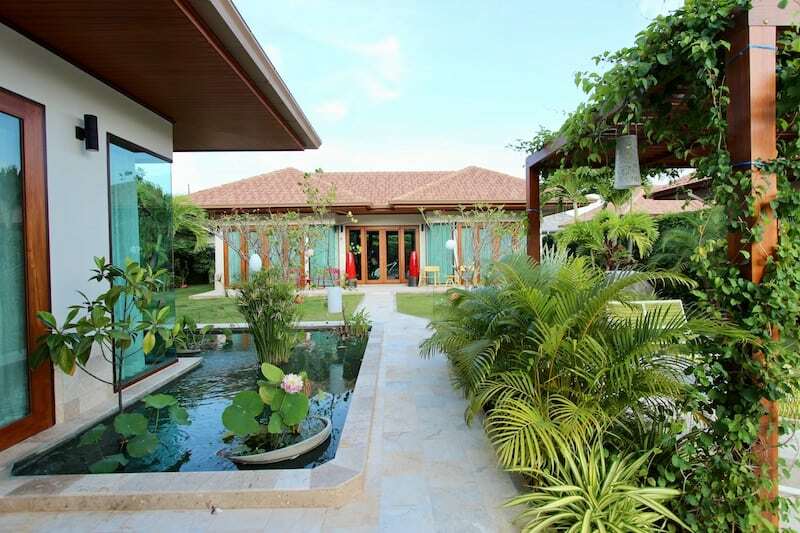 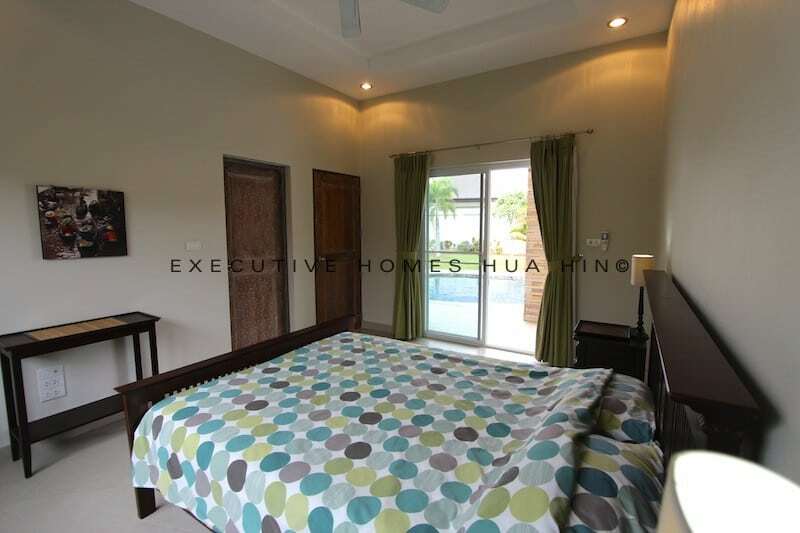 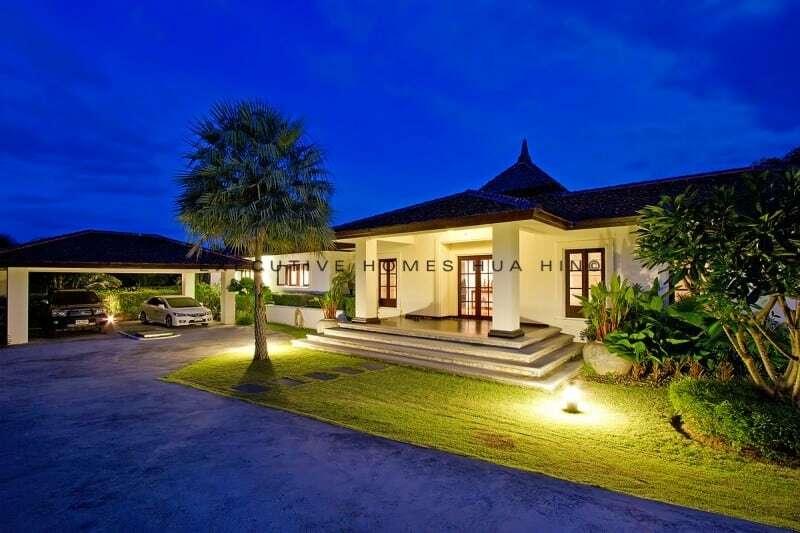 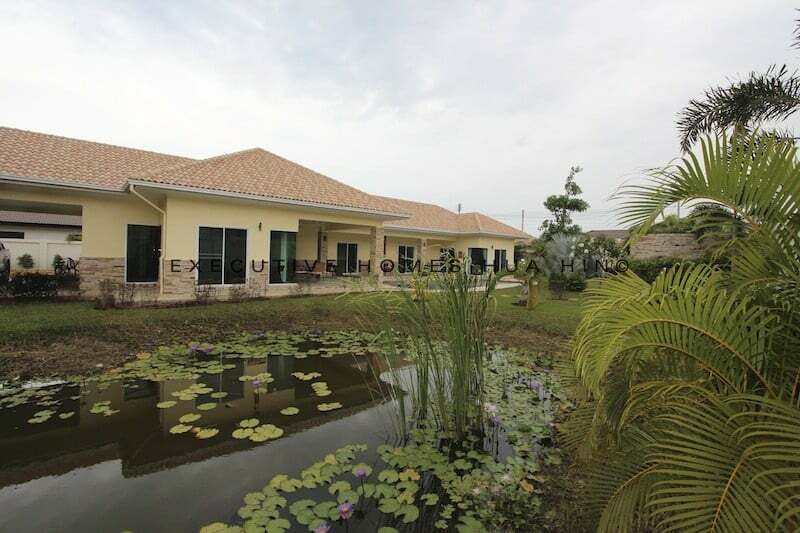 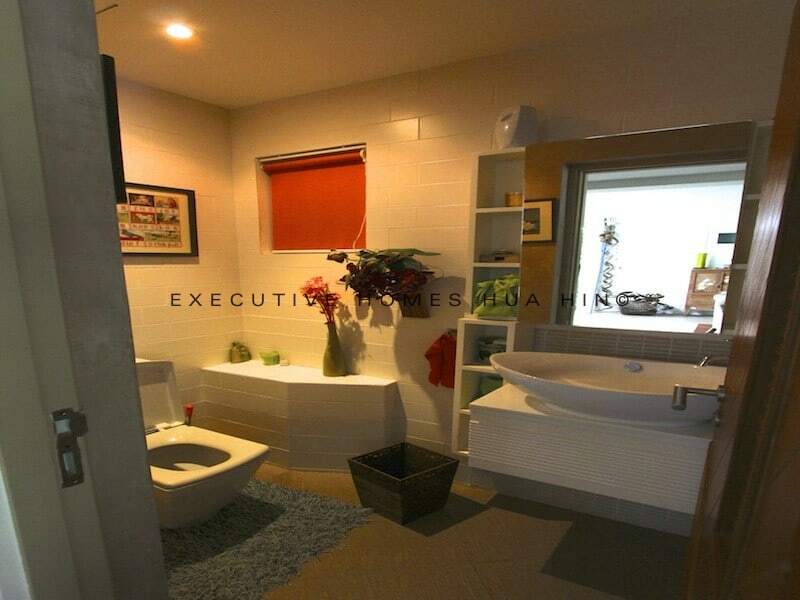 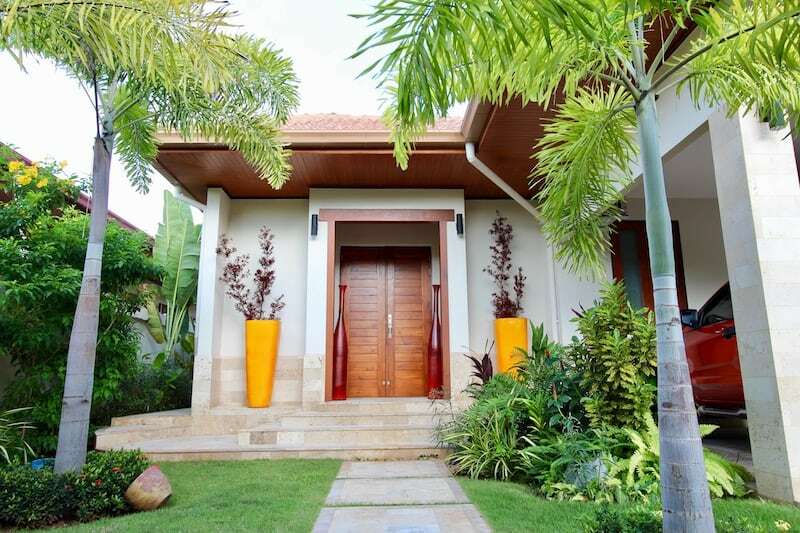 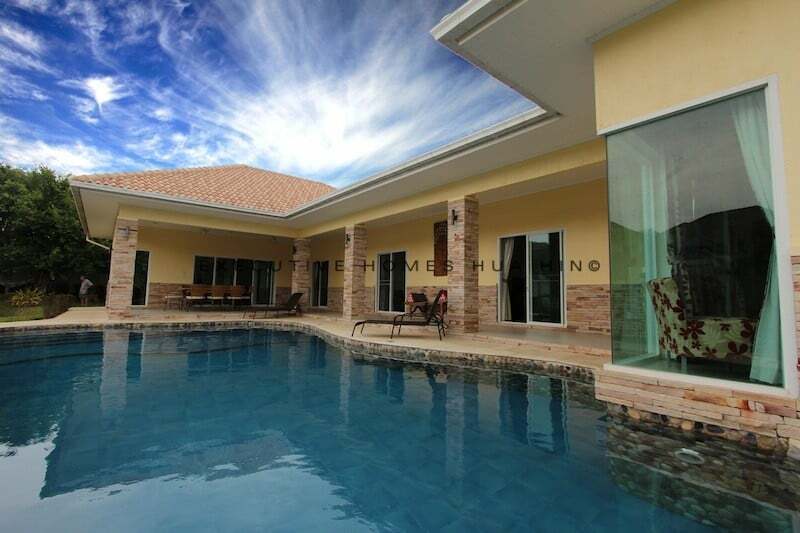 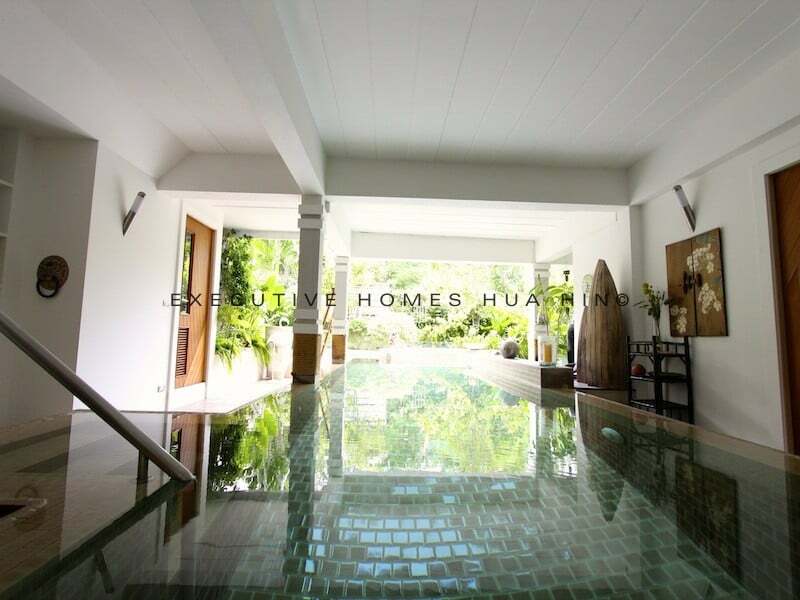 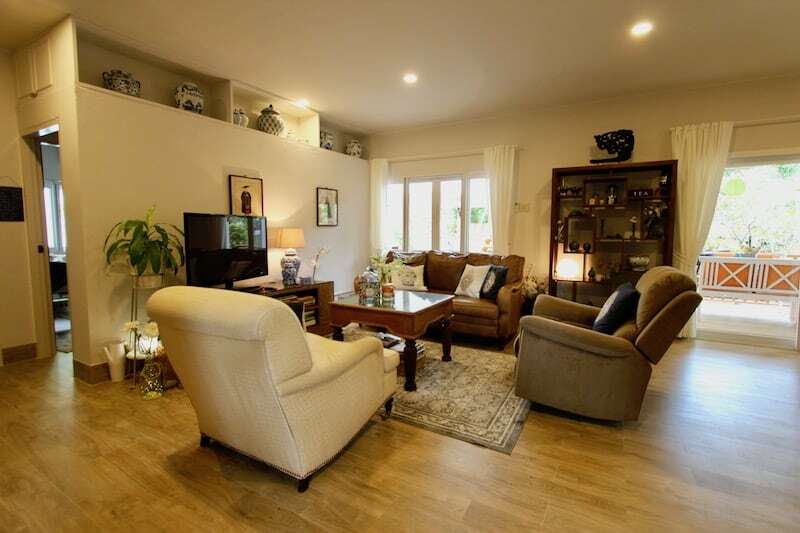 BUY HUNSA LUXURY BALI HOME HUA HIN Hua Hin Home For Sale near town center listed with Executive Homes, your best choice in Hua Hin. 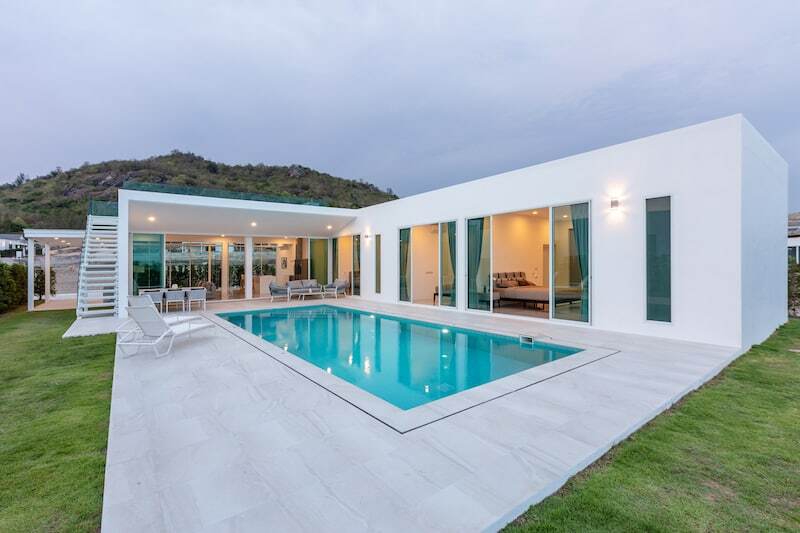 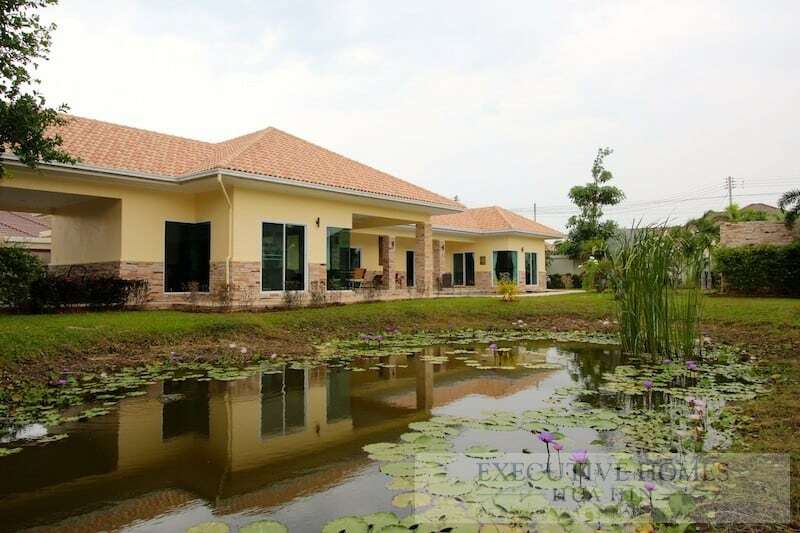 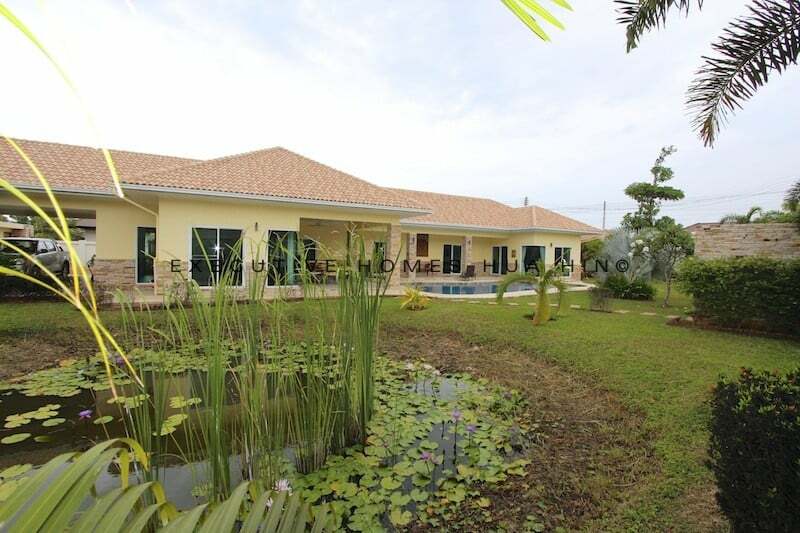 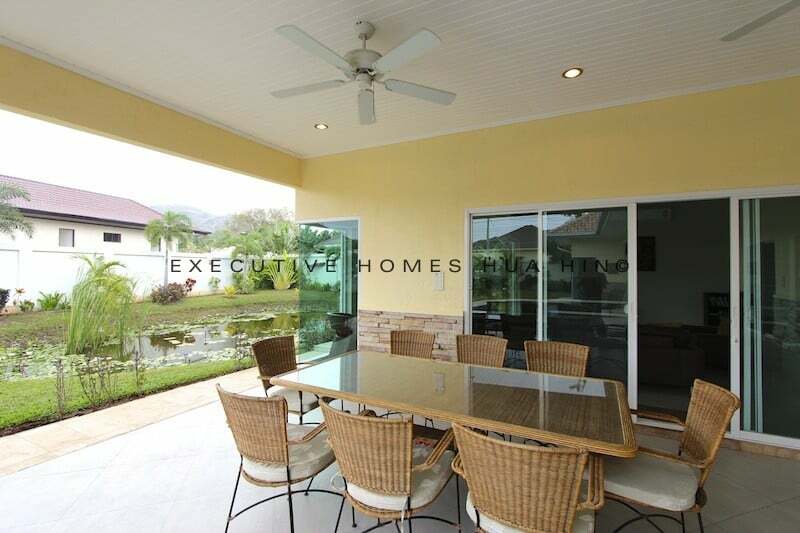 THIS IS A SPACIOUS HUA HIN VILLA FOR SALE WITH LOVELY MOUNTAIN VIEWS, LESS THAN 5 MINUTES TO HUA HIN TOWN CENTER Great value, newly. 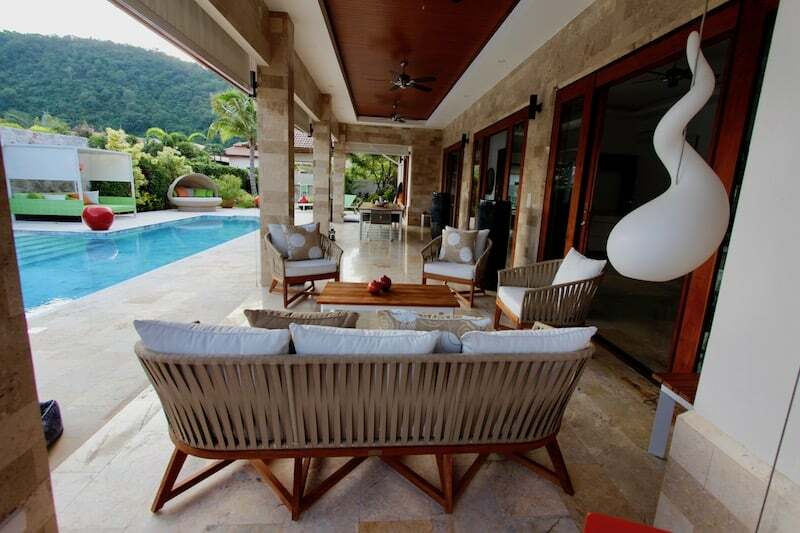 Tropical paradise living at its finest! 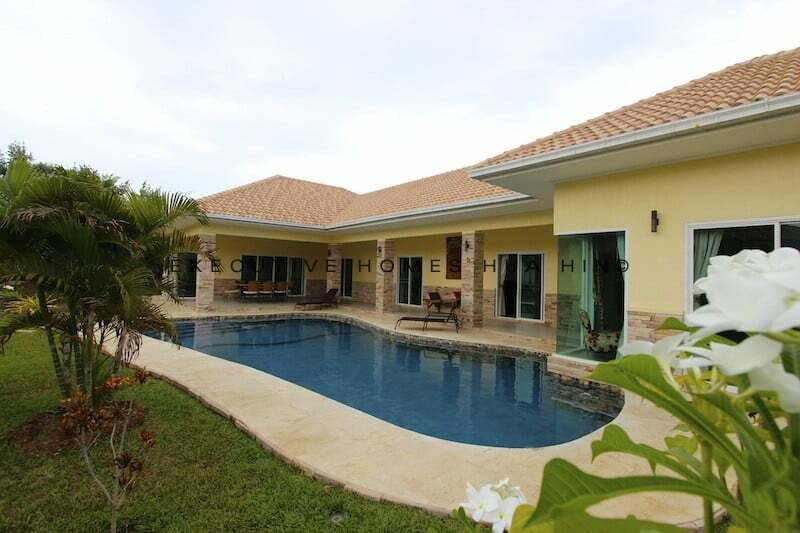 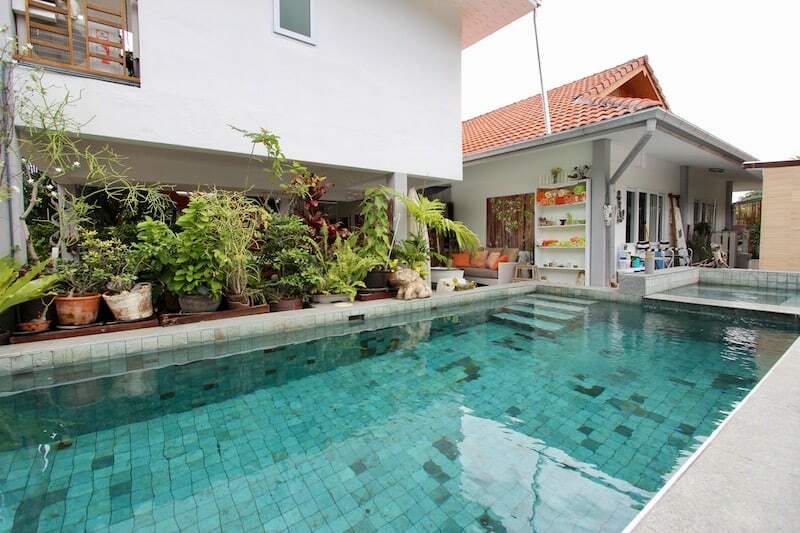 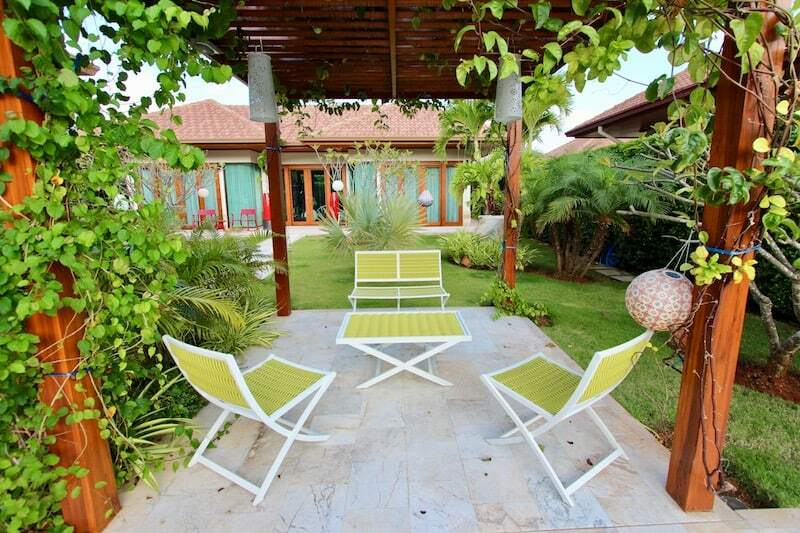 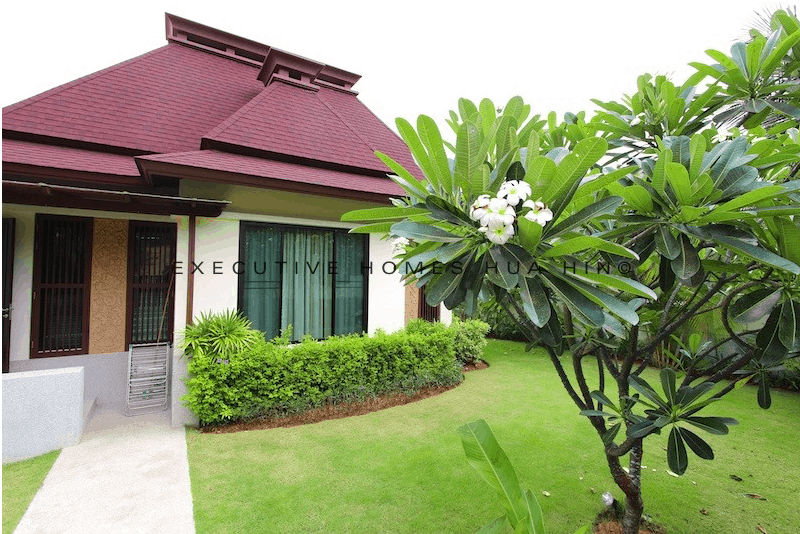 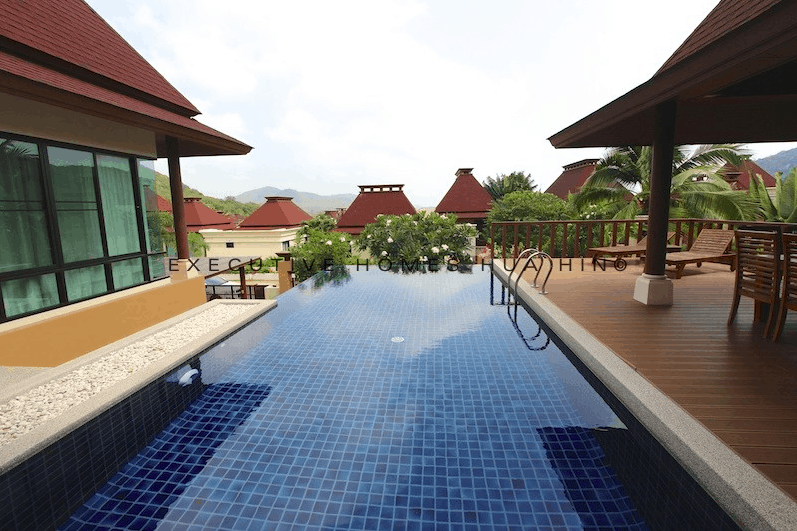 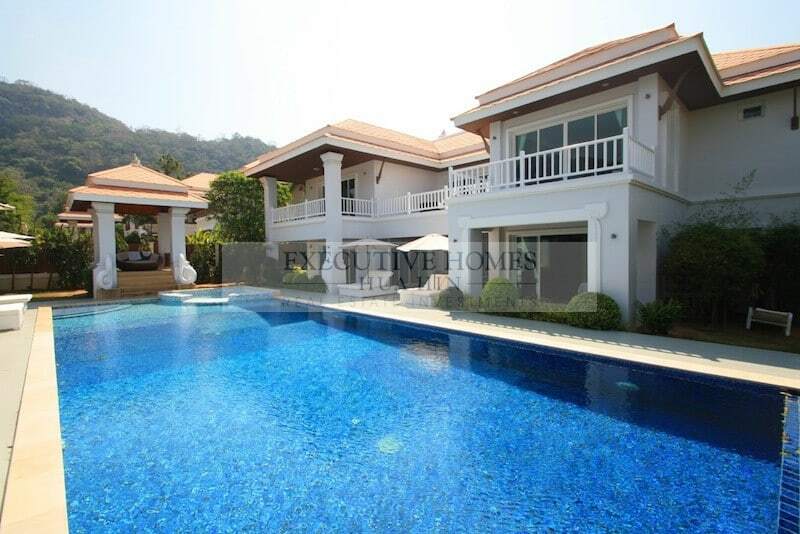 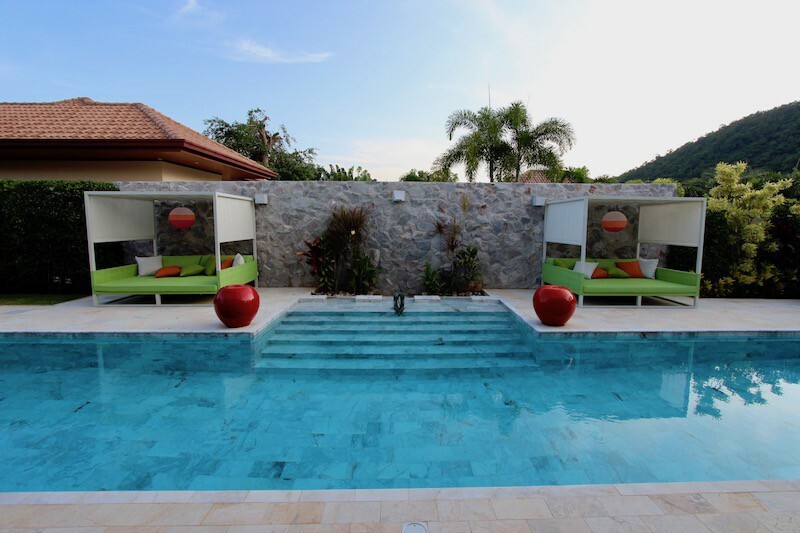 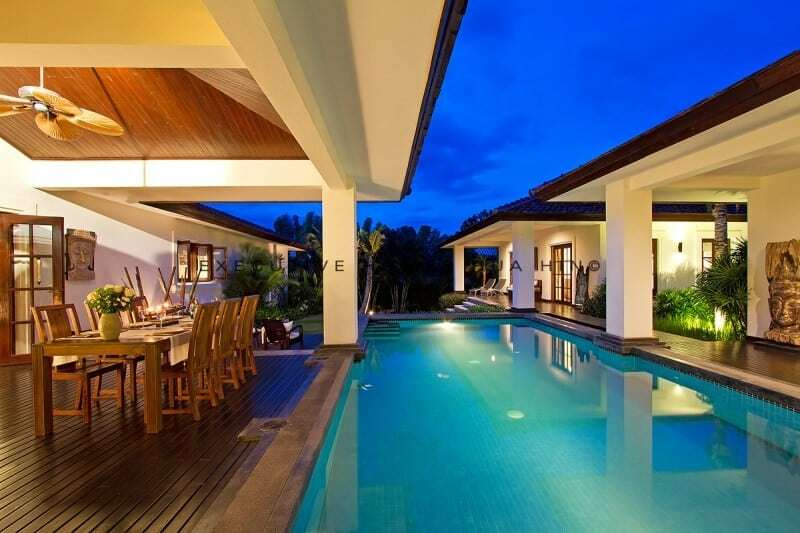 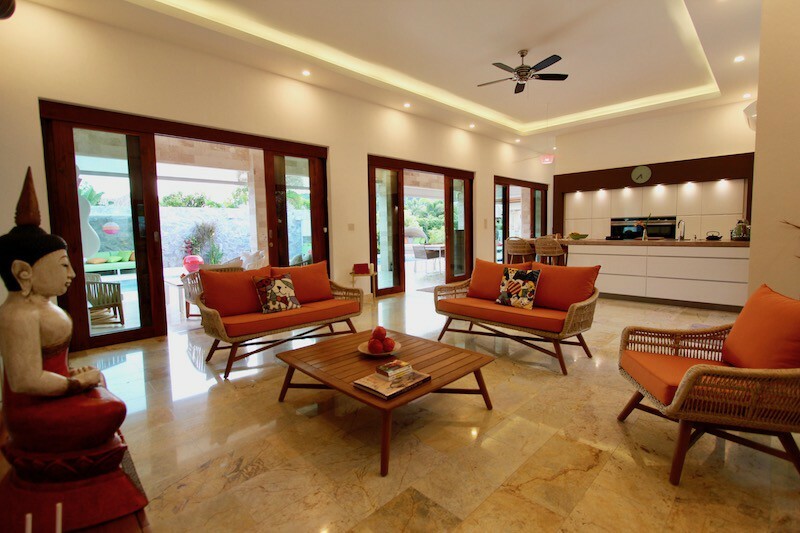 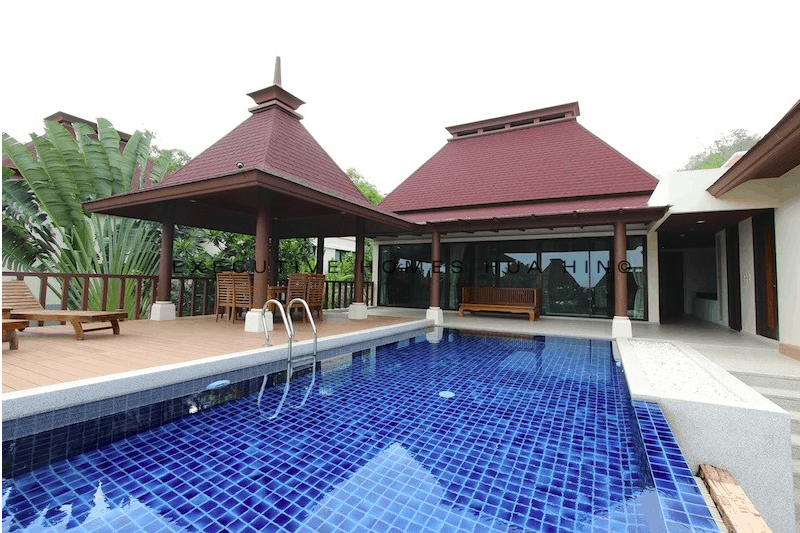 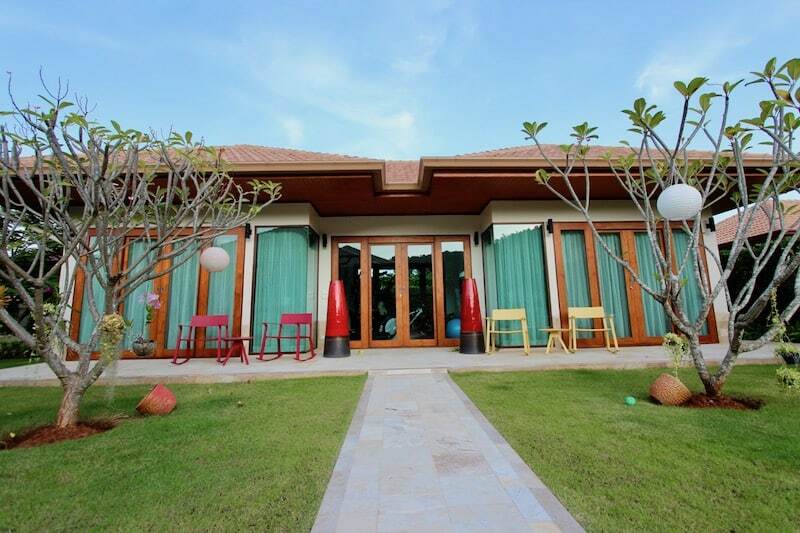 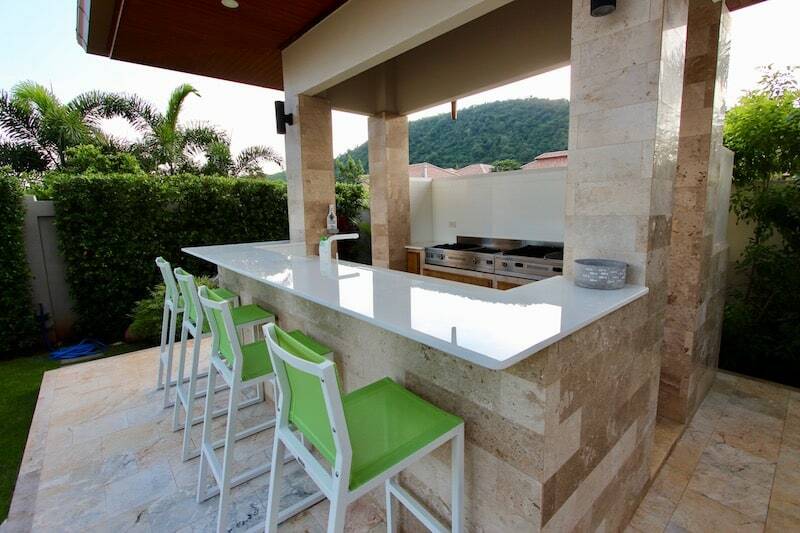 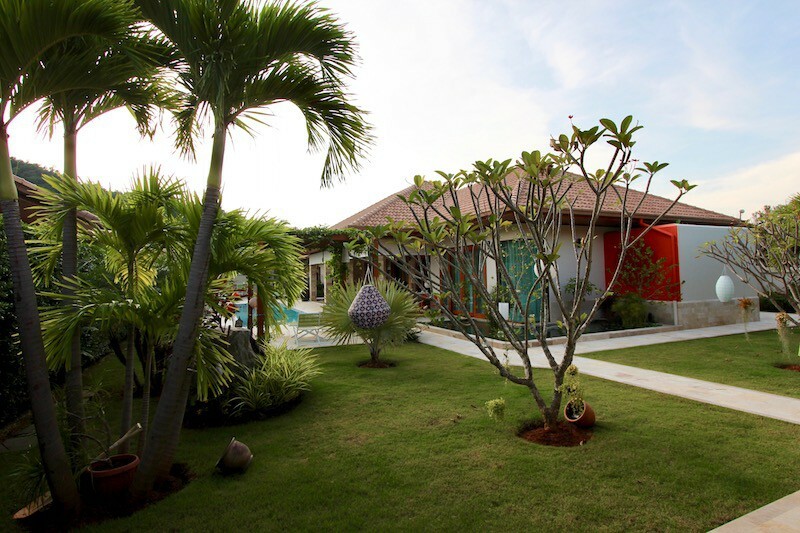 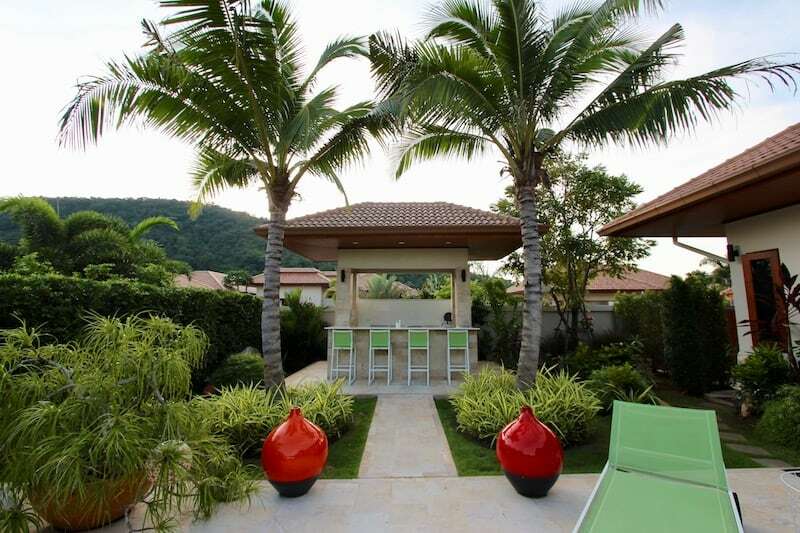 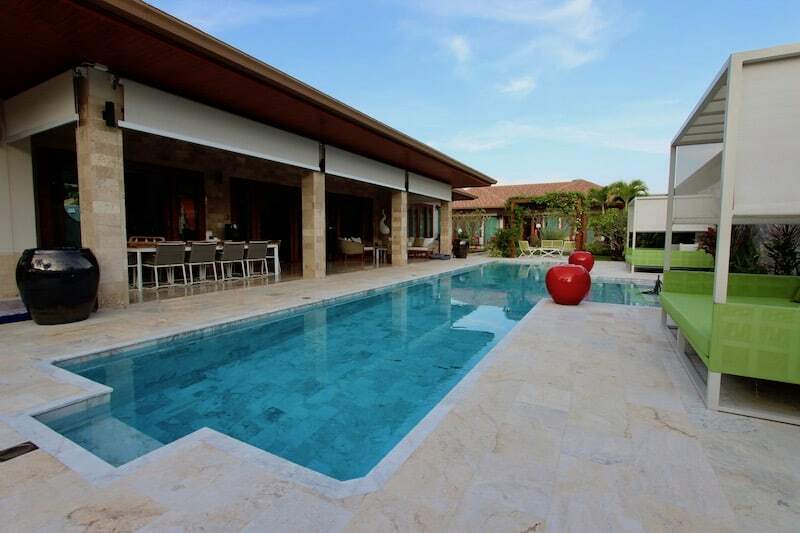 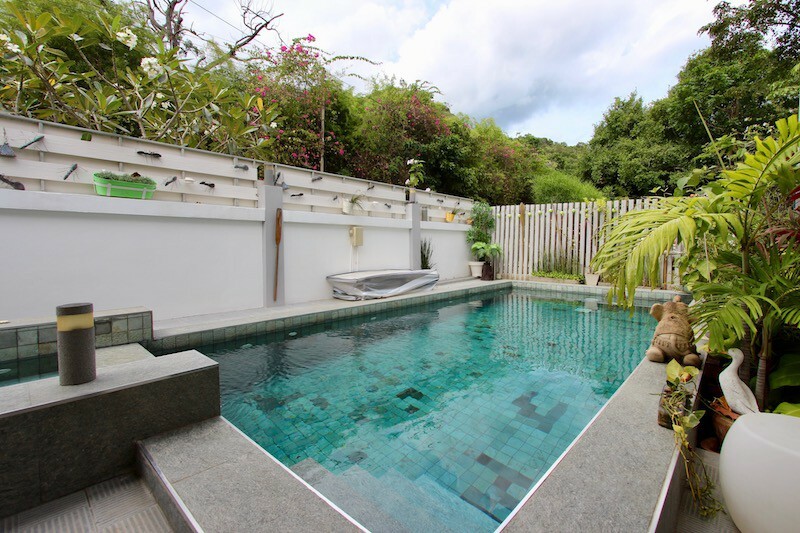 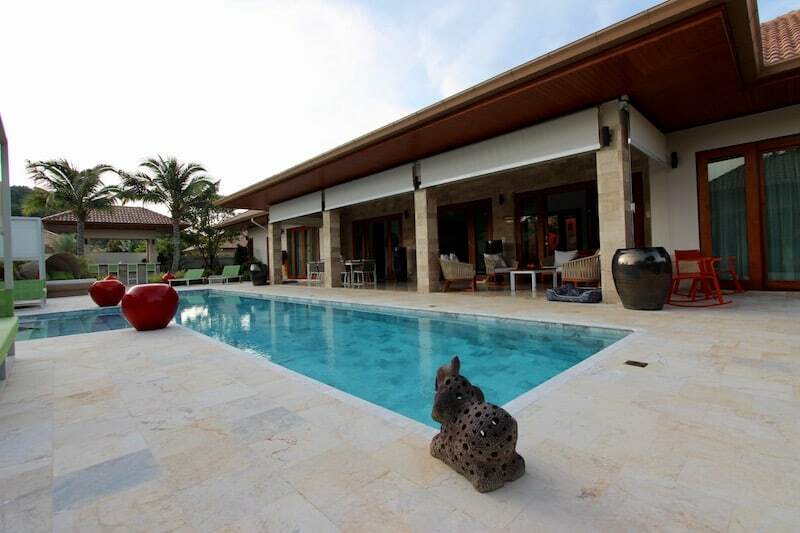 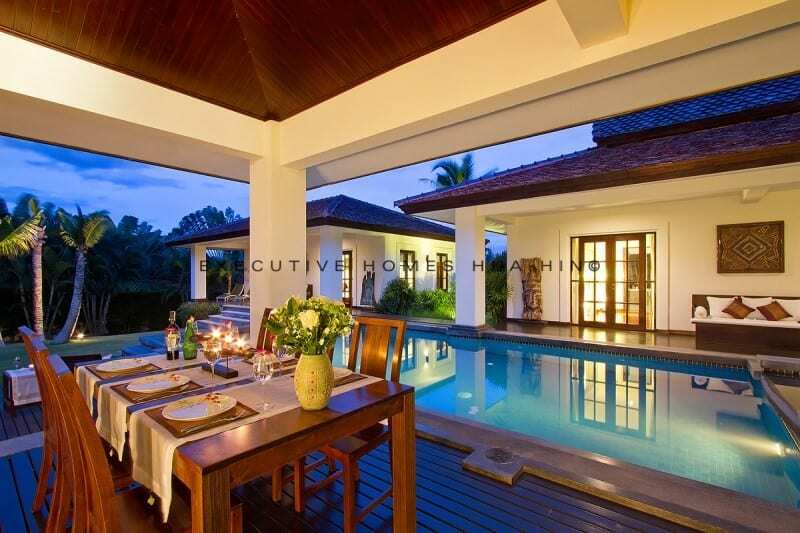 4 BED POOL VILLA FOR RENT NEAR KAO KALOK BEACH – Currently rented until June 7th, 2019 This fantastic, 4 BED POOL. 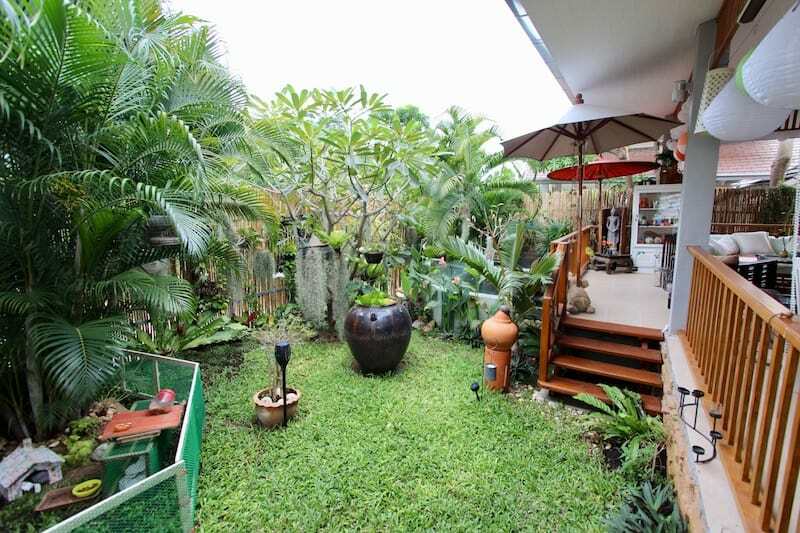 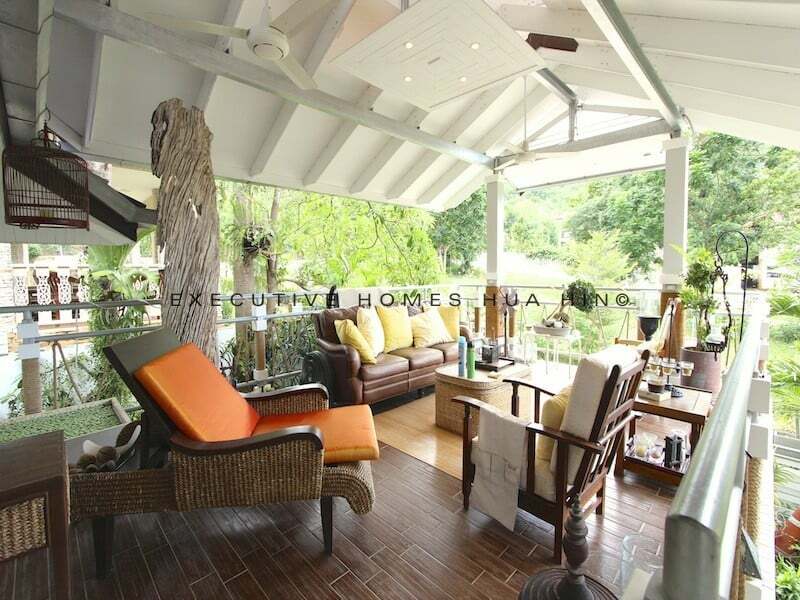 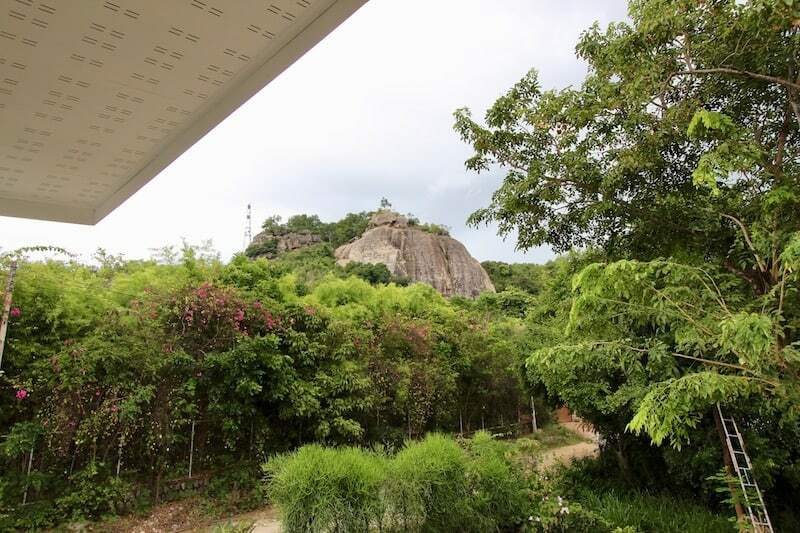 THIS IS A CUSTOM HUA HIN HOUSE FOR SALE WITH NICE MOUNTAIN VIEWS Hua Hin House For Sale, near town center with fantastic mountain views. 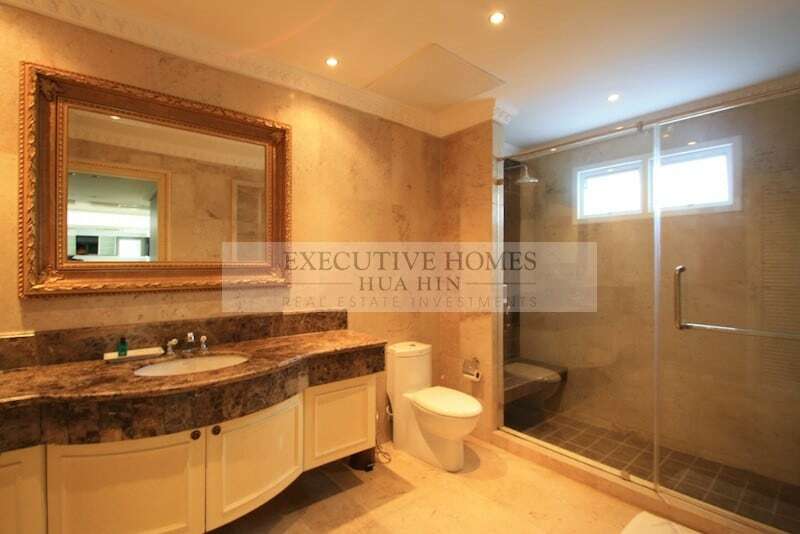 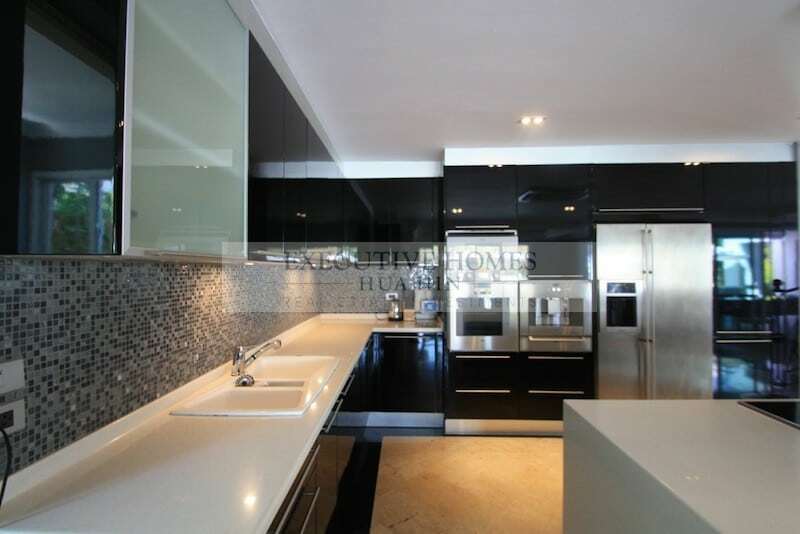 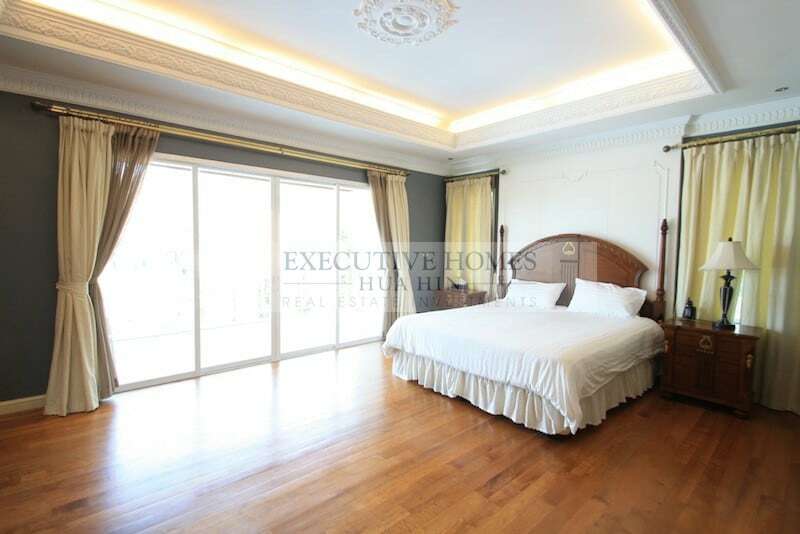 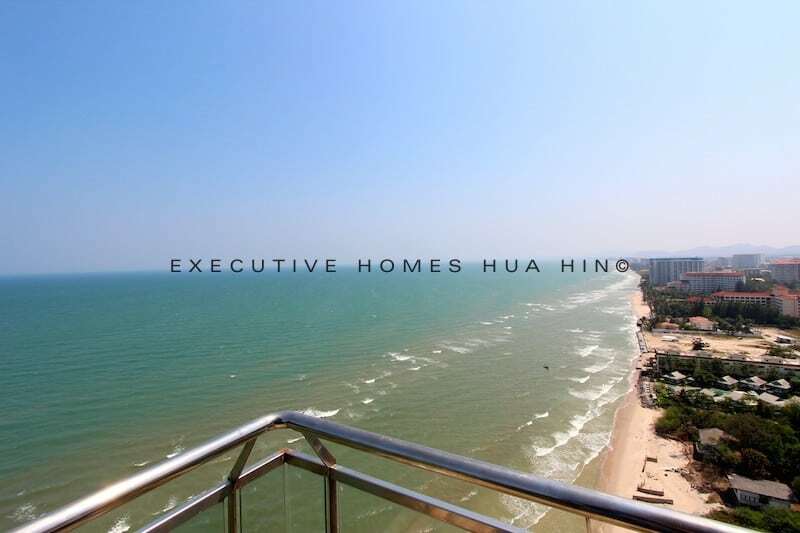 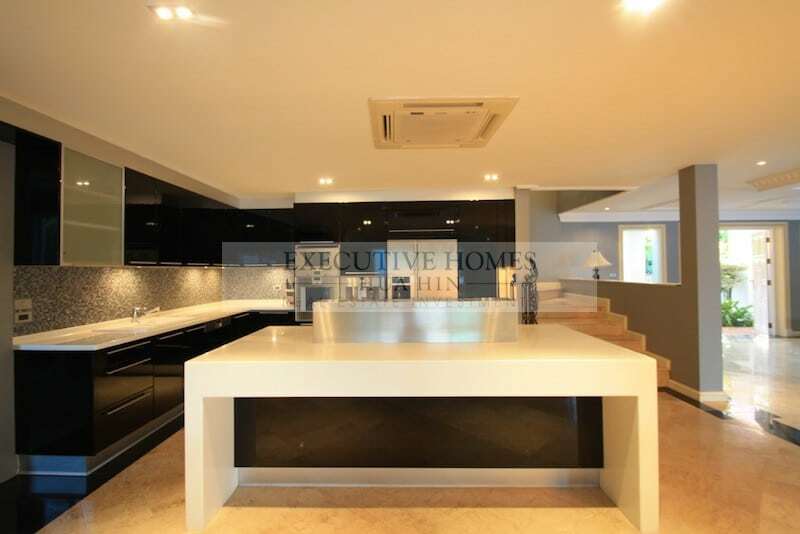 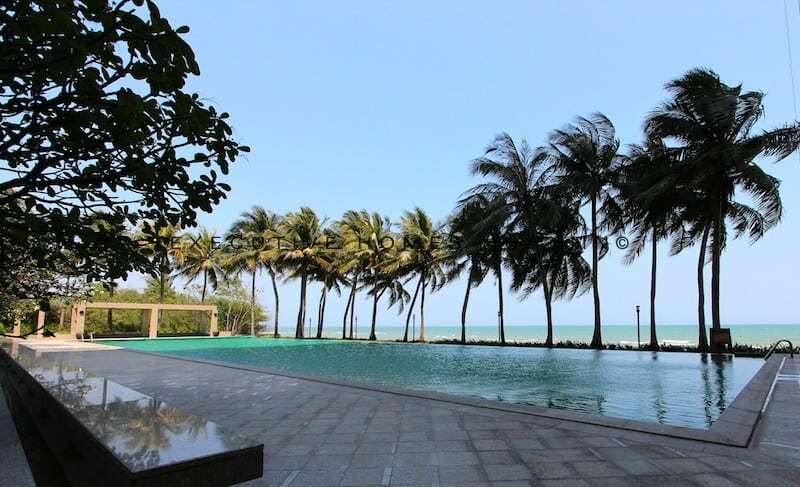 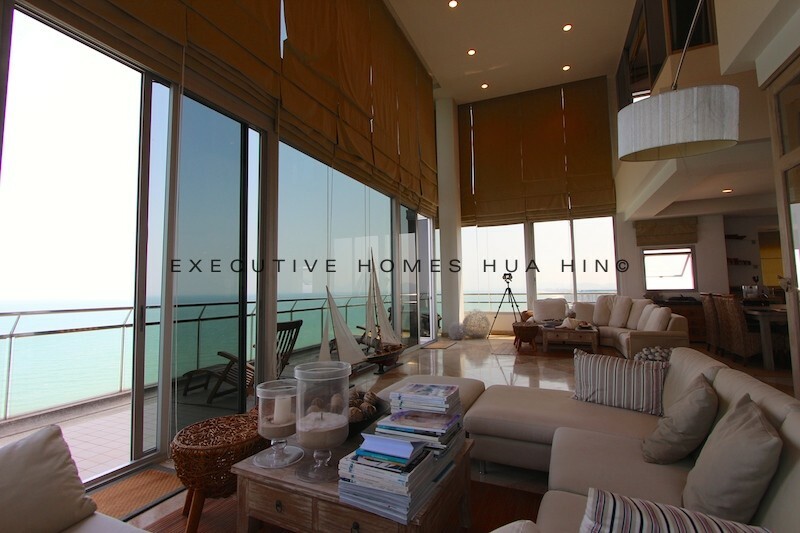 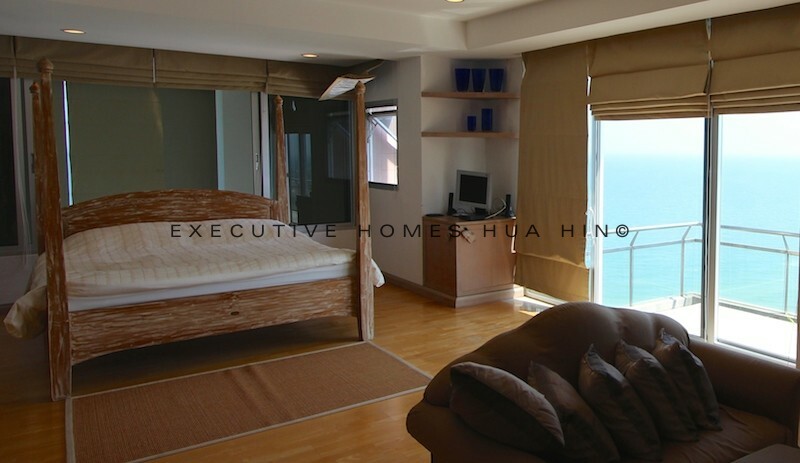 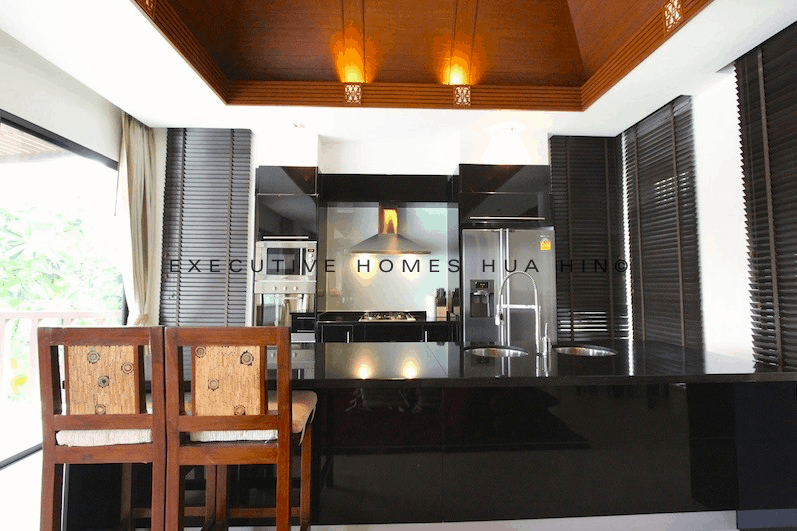 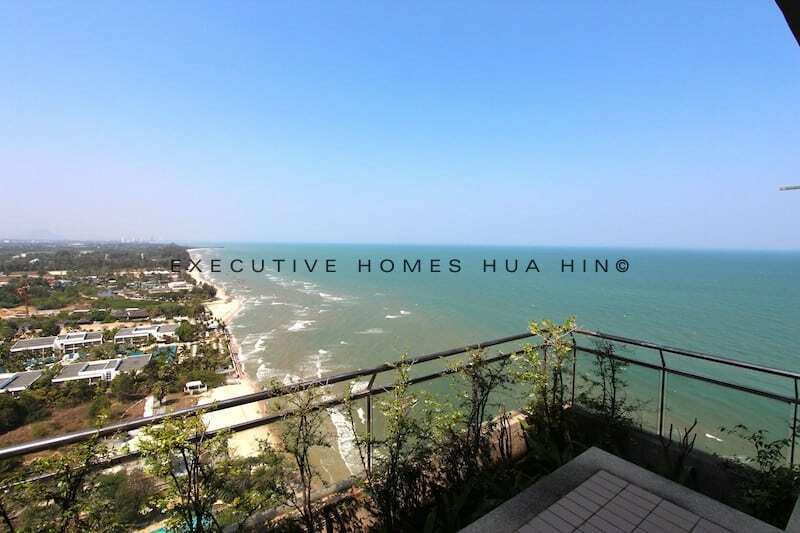 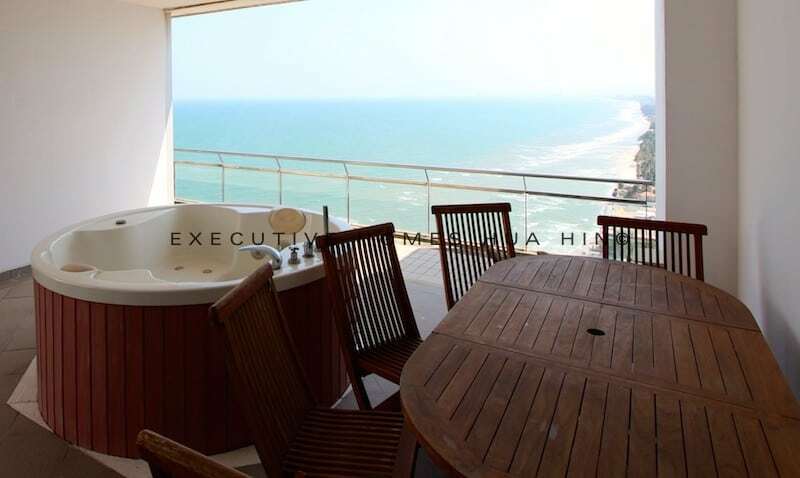 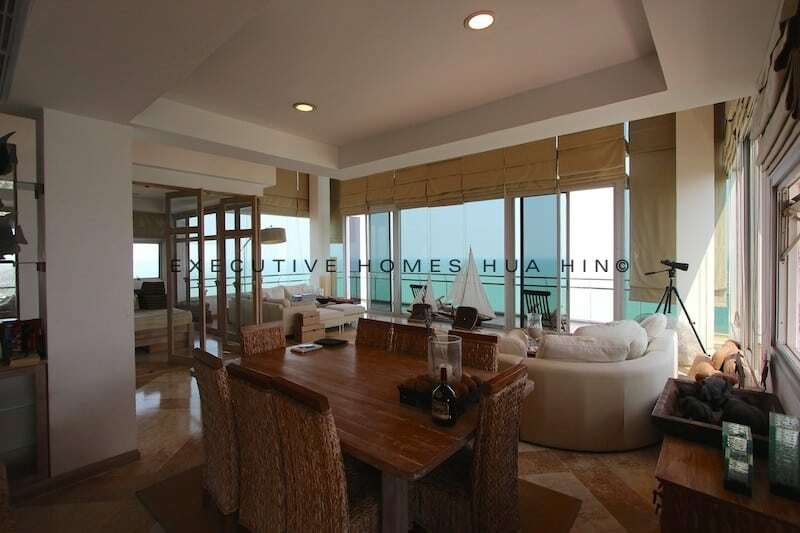 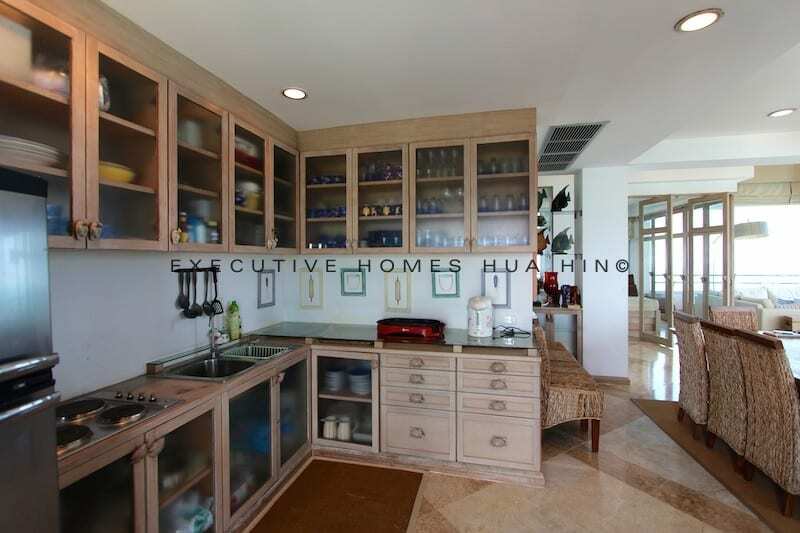 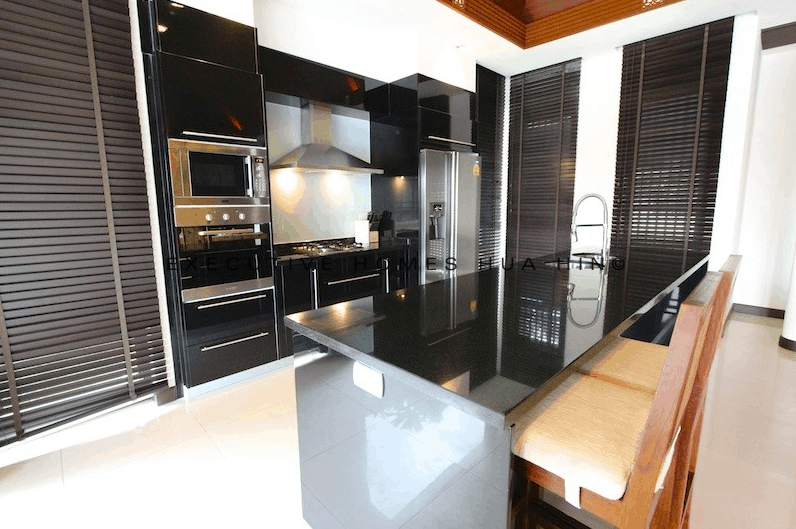 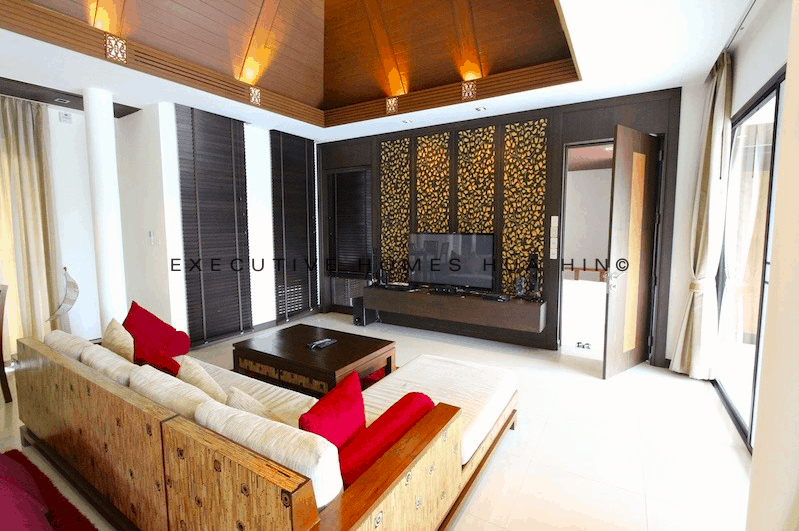 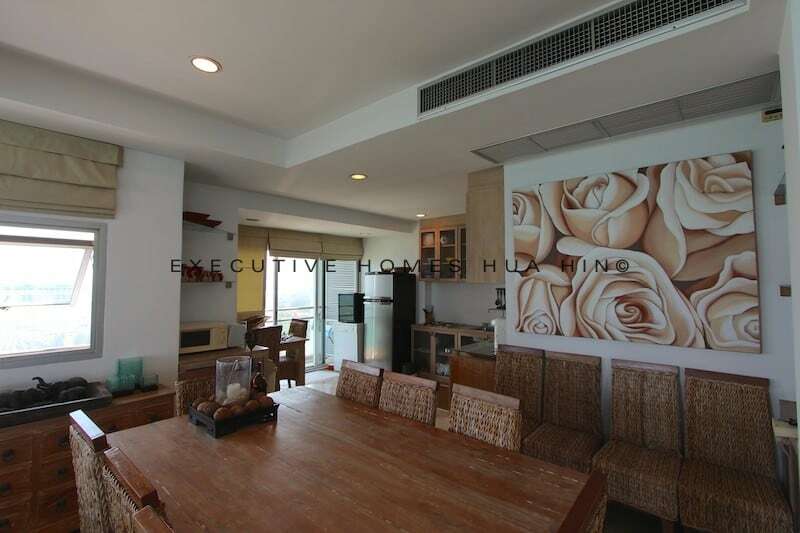 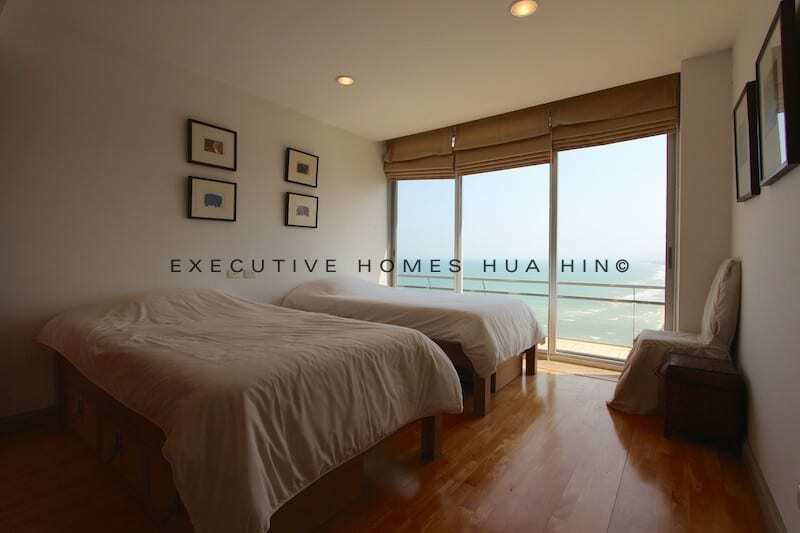 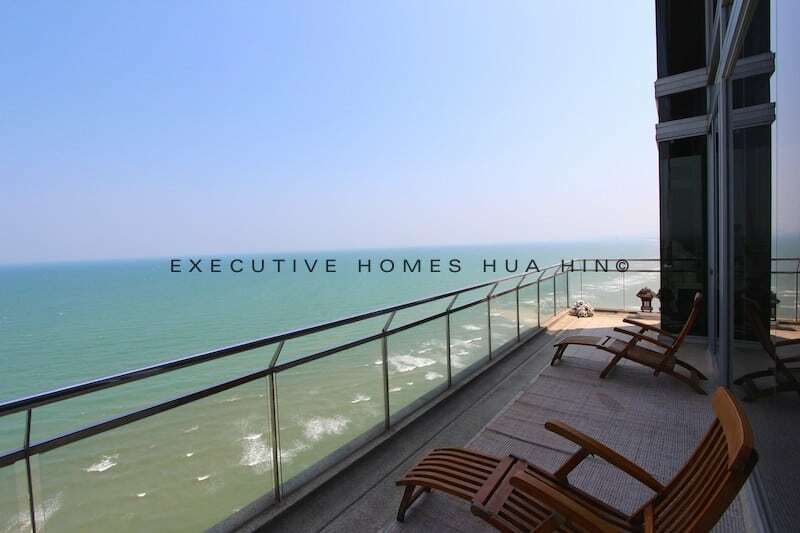 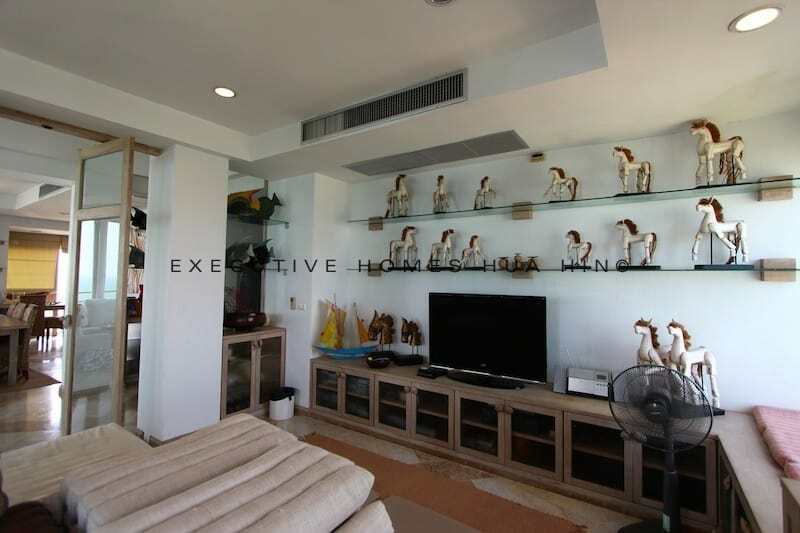 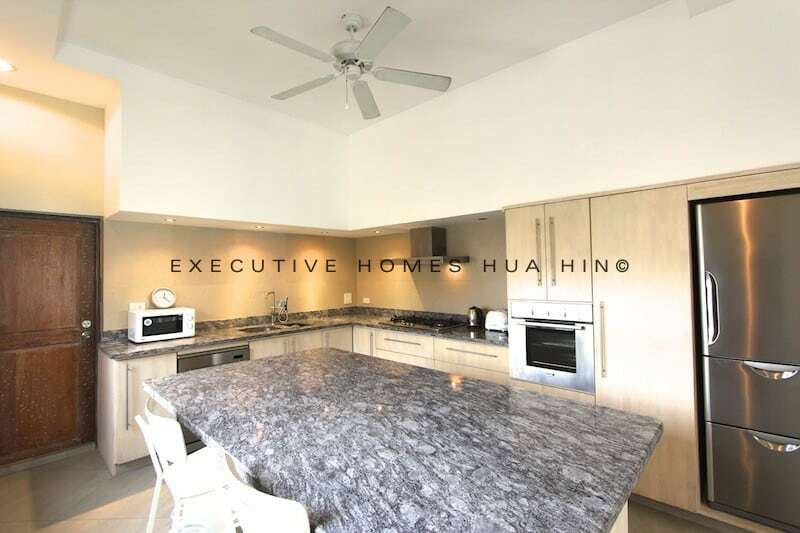 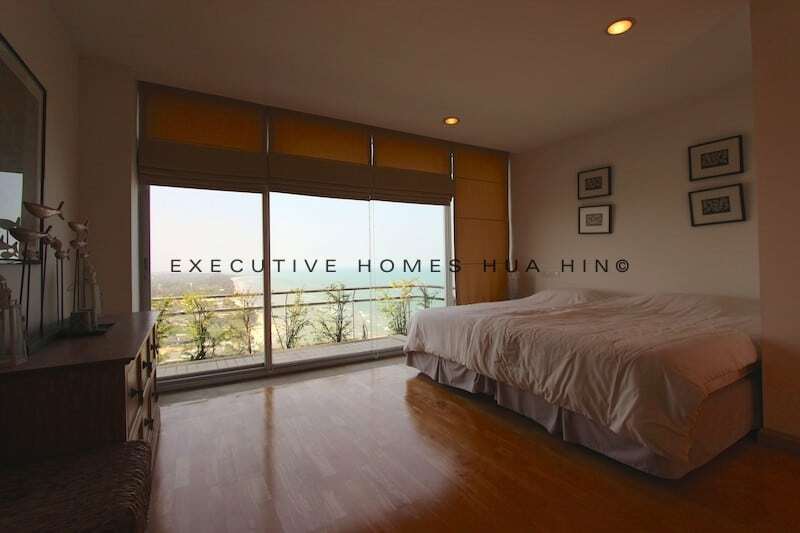 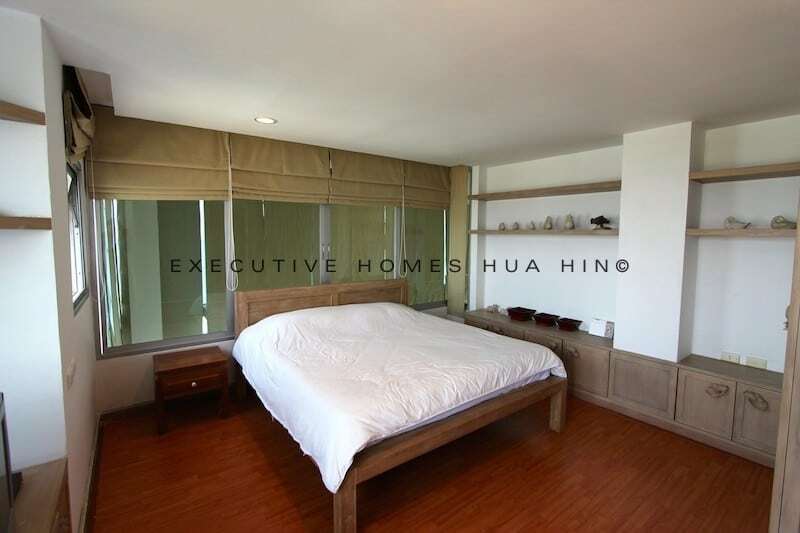 Stunning HUA HIN PENTHOUSE CONDO FOR RENT Executive Homes Hua Hin is proud to offer this Stunning HUA HIN PENTHOUSE CONDO FOR RENT. 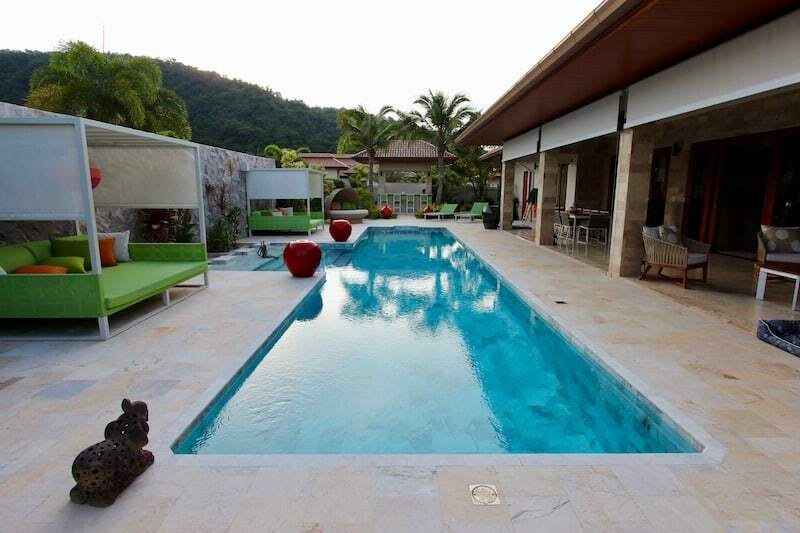 This is. 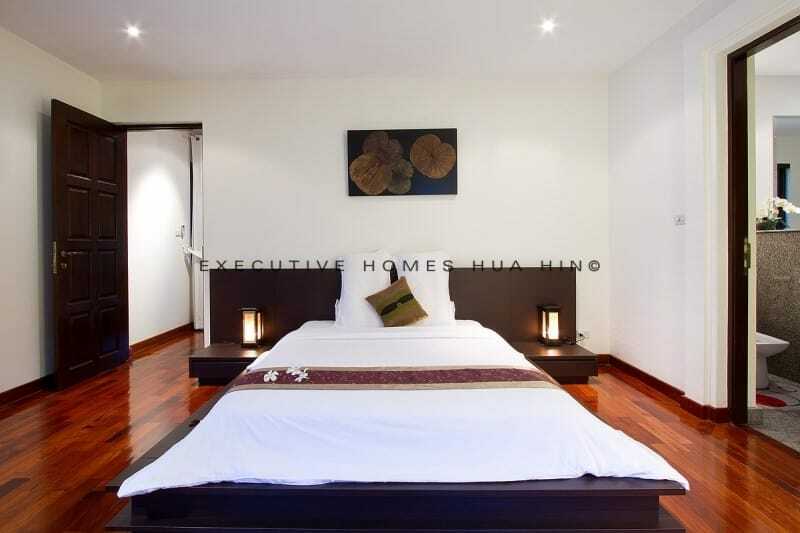 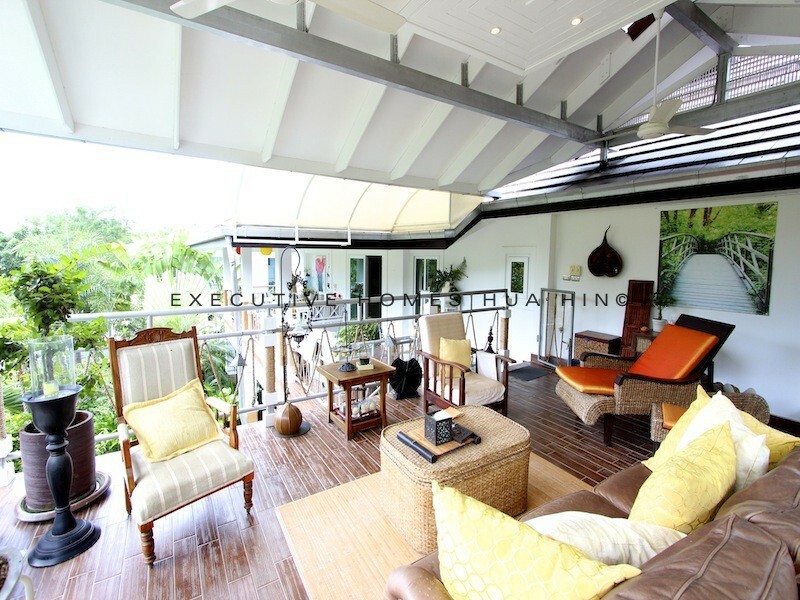 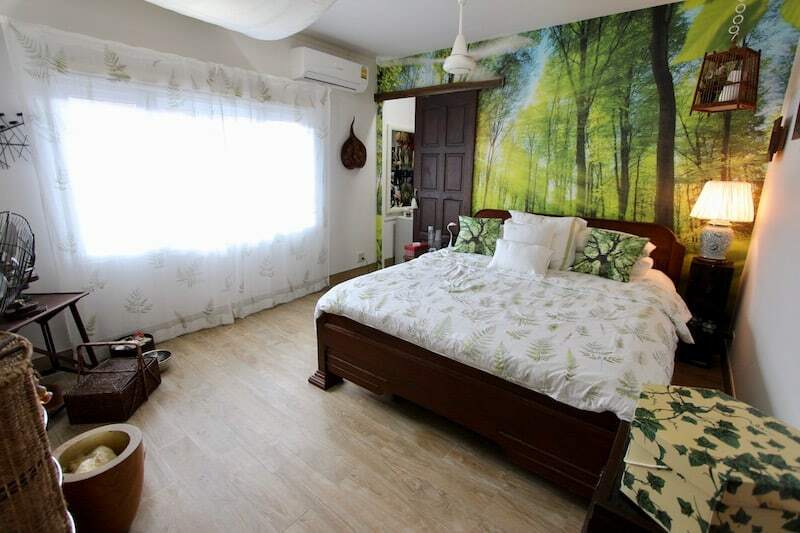 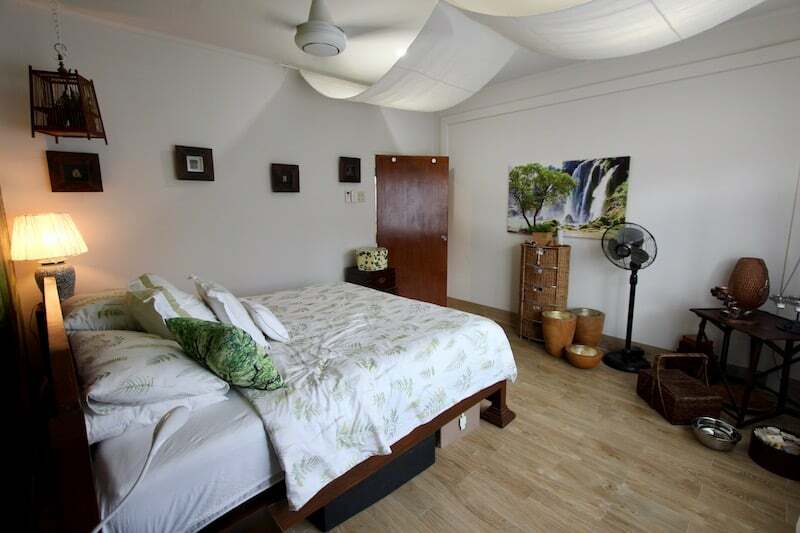 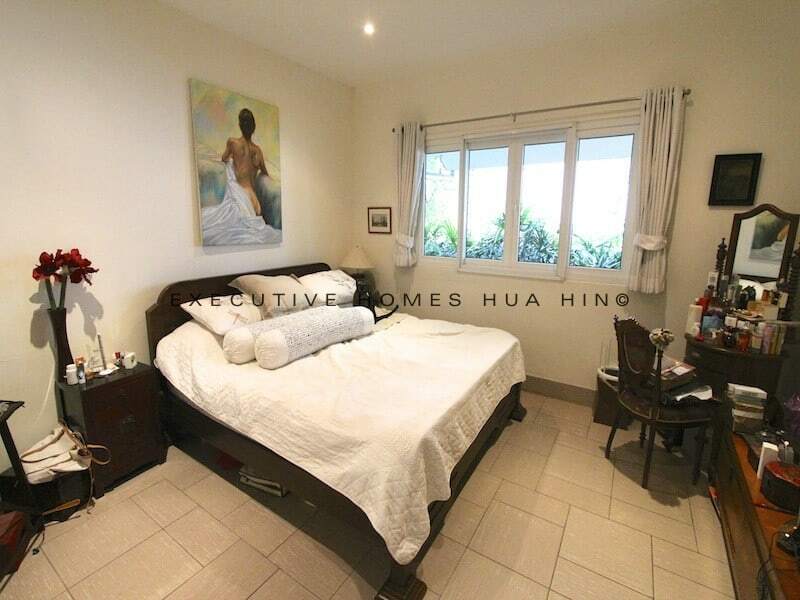 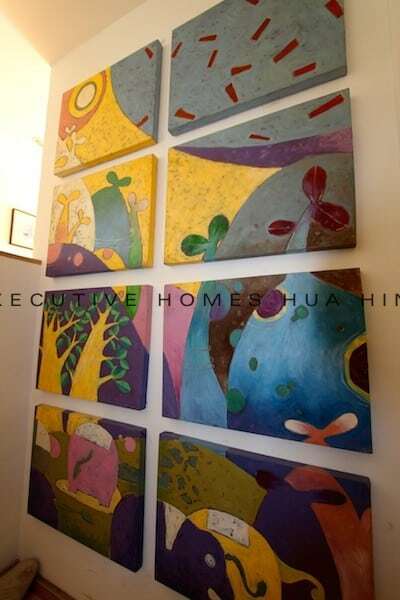 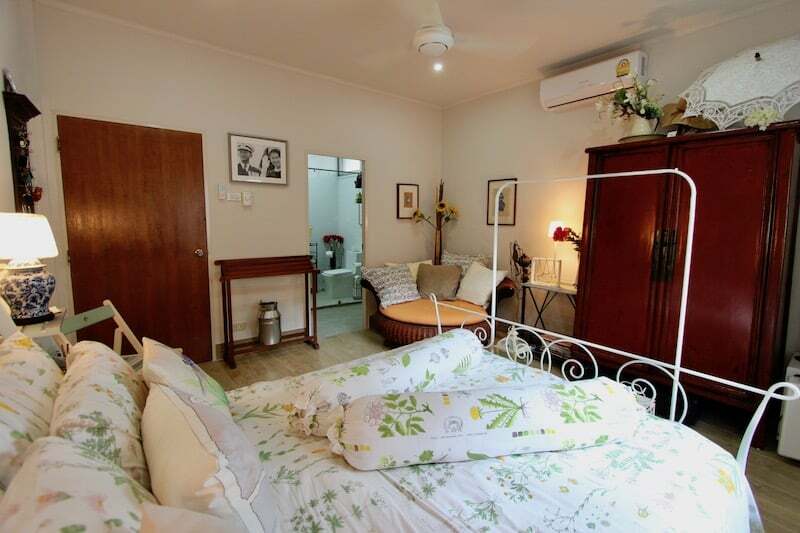 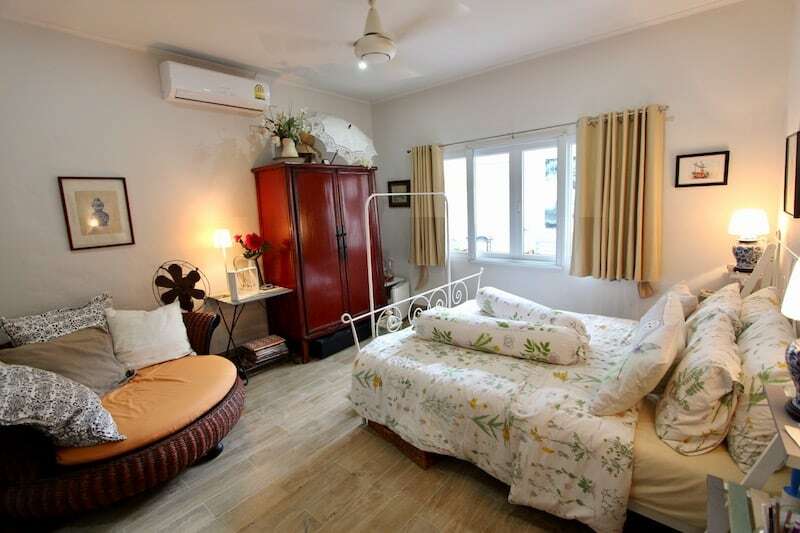 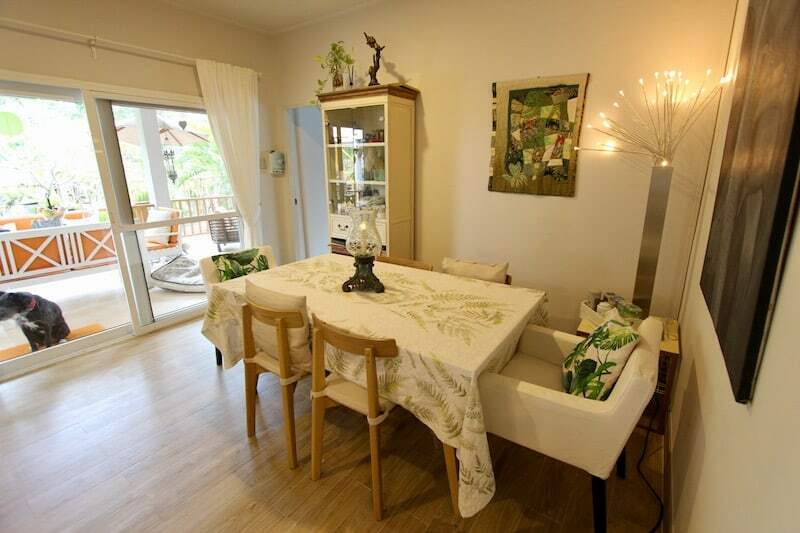 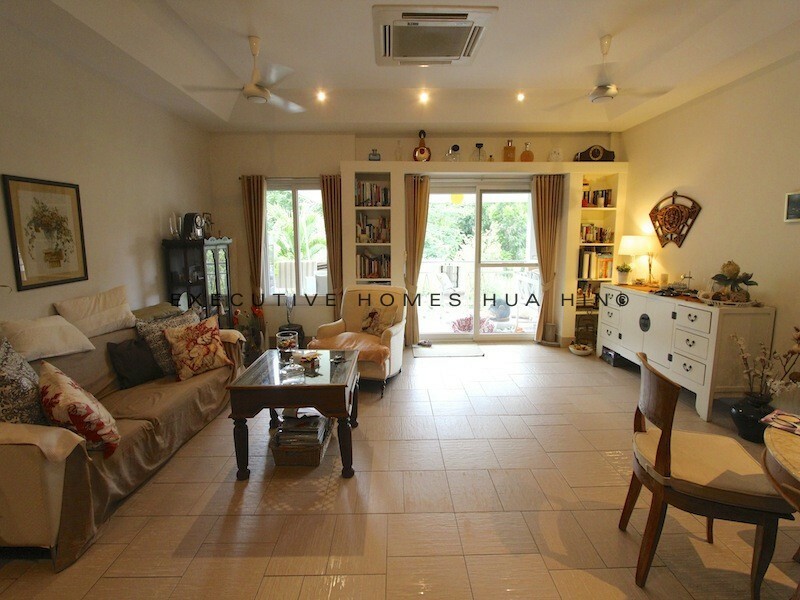 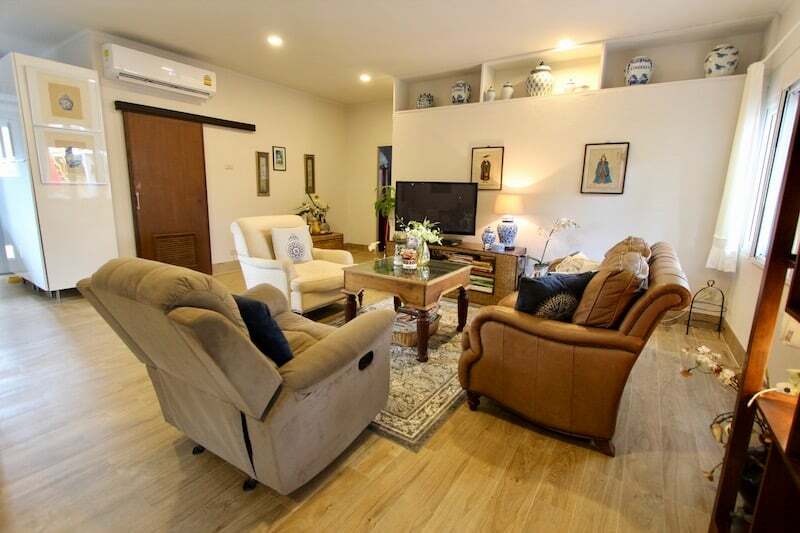 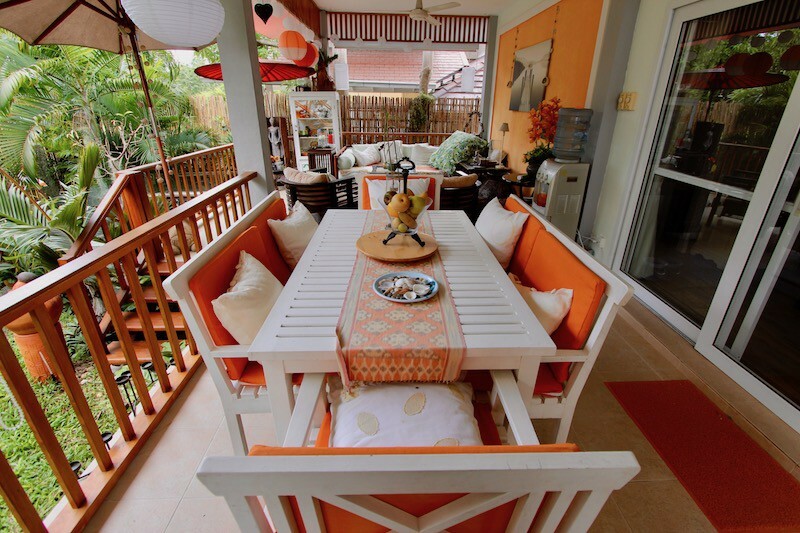 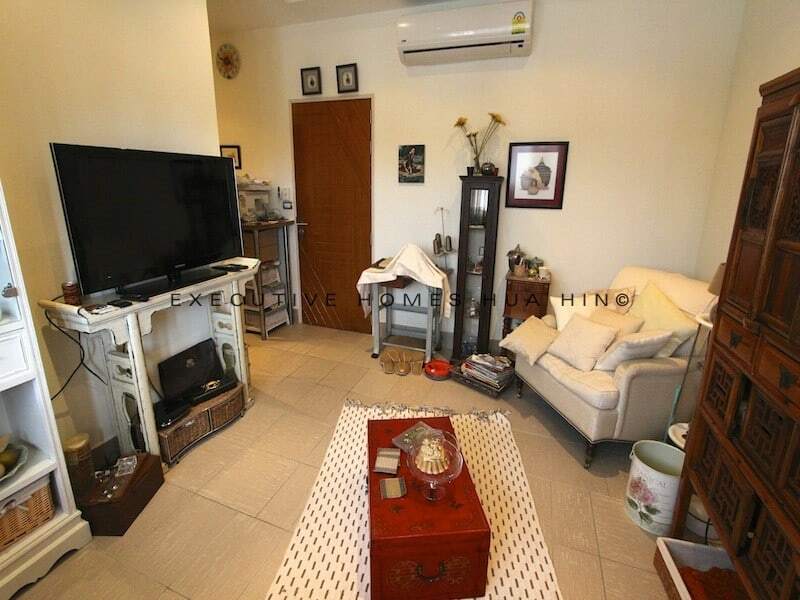 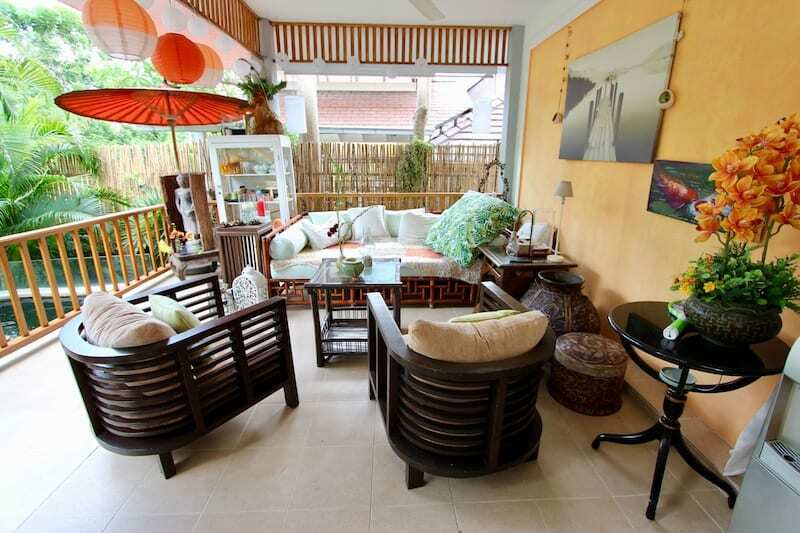 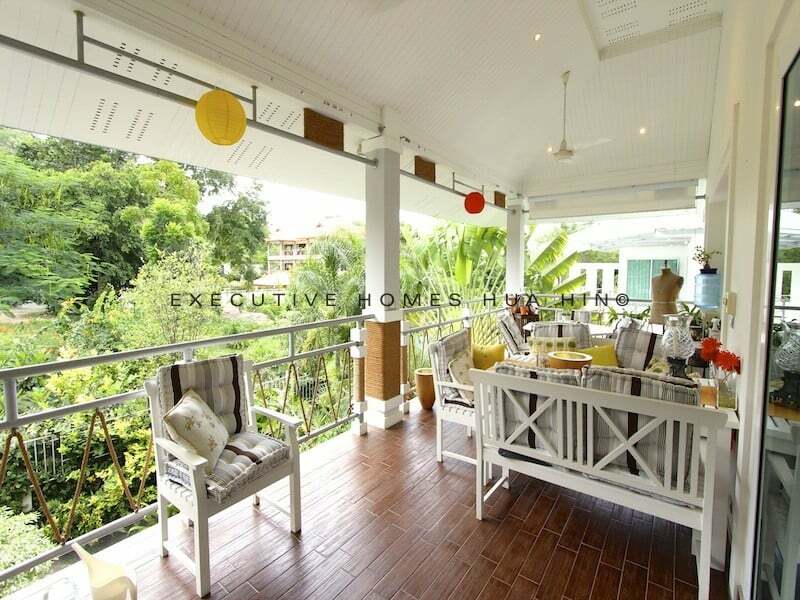 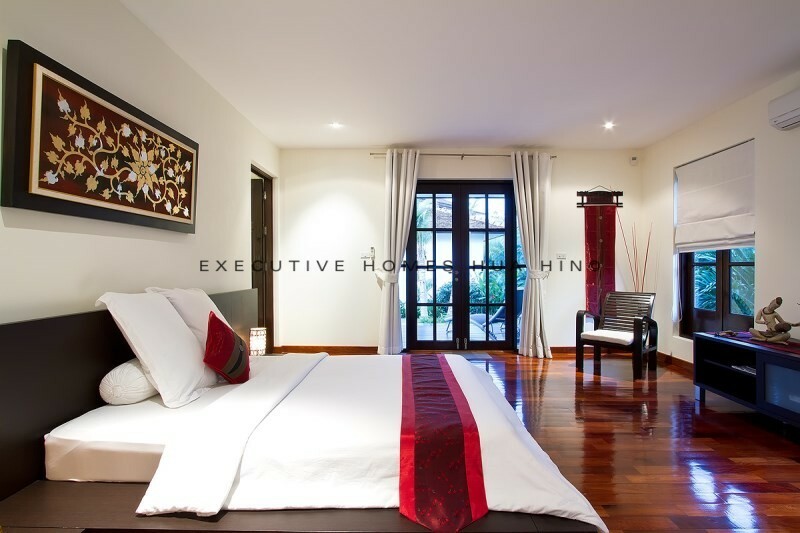 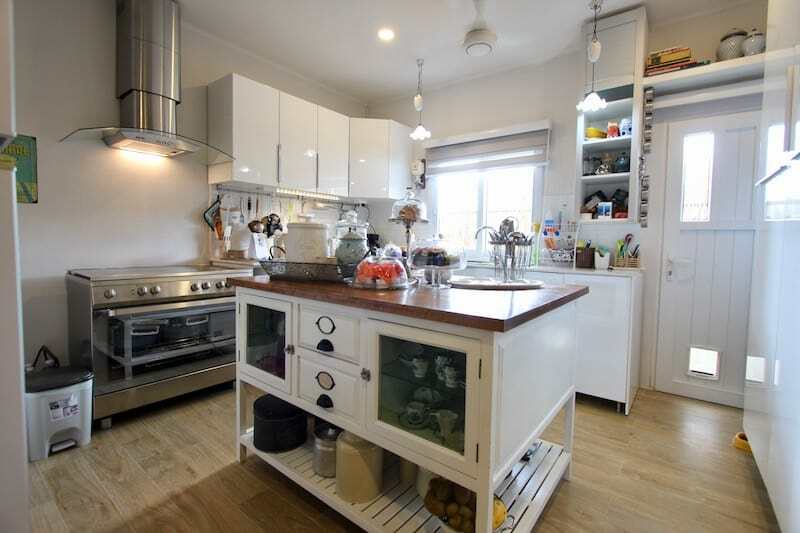 Beautifully Furnished Hua Hin House For Rent Near Beach Executive Homes Hua Hin is proud to offer this beautiful Hua Hin house for rent near.